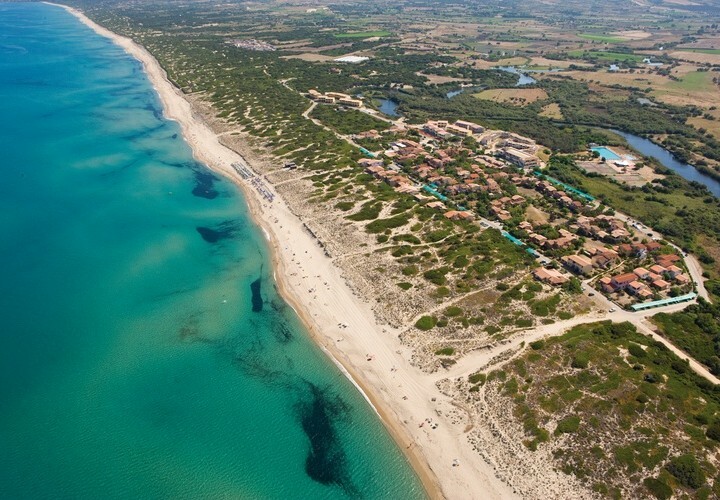 Italy is one of the most important destinations for beach tourism. 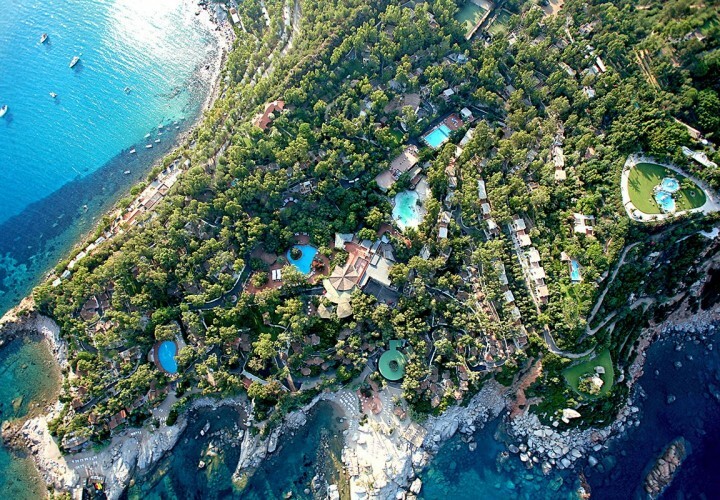 The peninsula, with its peculiar "boot" shape, is wet by the Mediterranean sea which offers unique sceneries and unforgettable holidays. 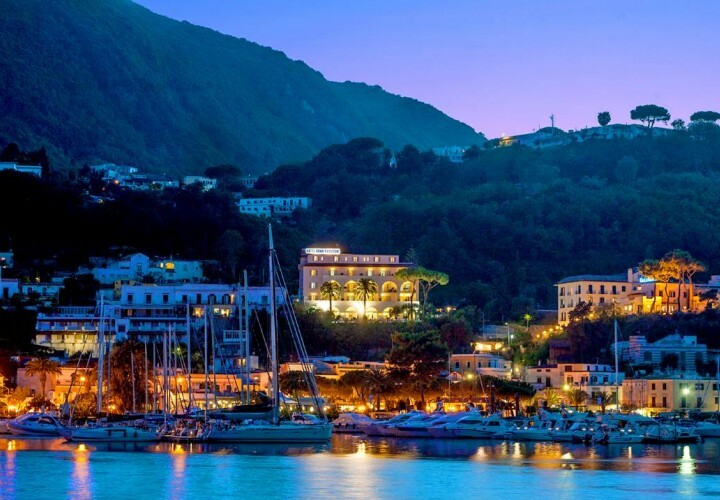 The italian seas are as good as the tropical seas when it comes to their quality, colours and breathtaking landscapes. 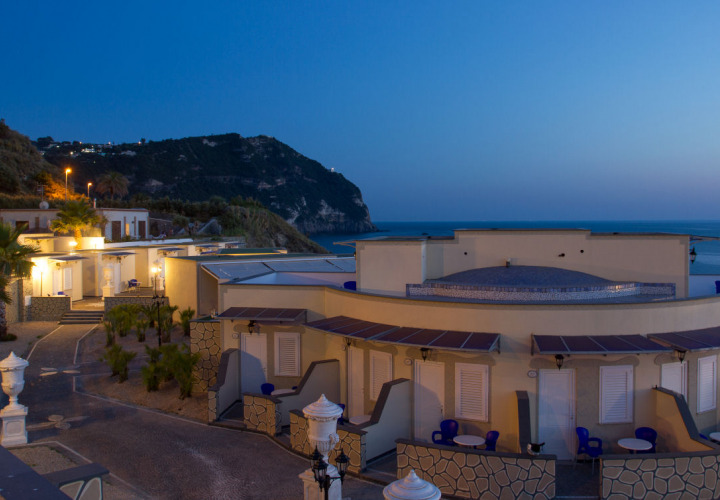 The great variety of the italian coasts allows the tourists to enjoy every year a differen kind of holiday in a different natural scenery. 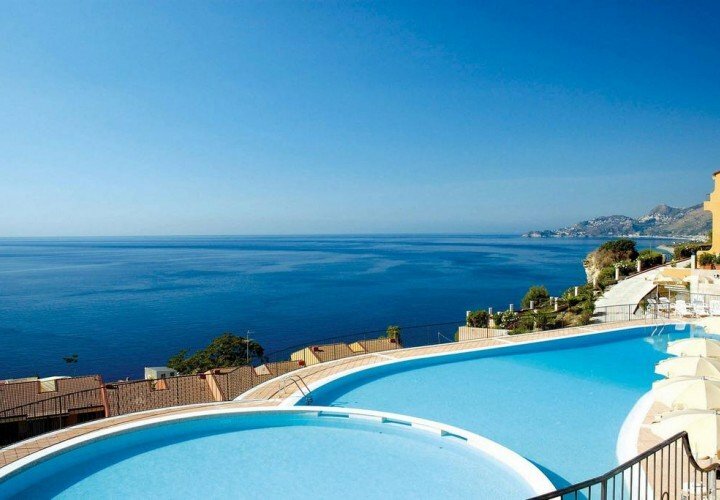 Tyrrhenian sea - The western italian coasts are wet by the Tyrrhenian sea that offers amazing coastlines in Calabria, Campania, Lazio and Liguria. 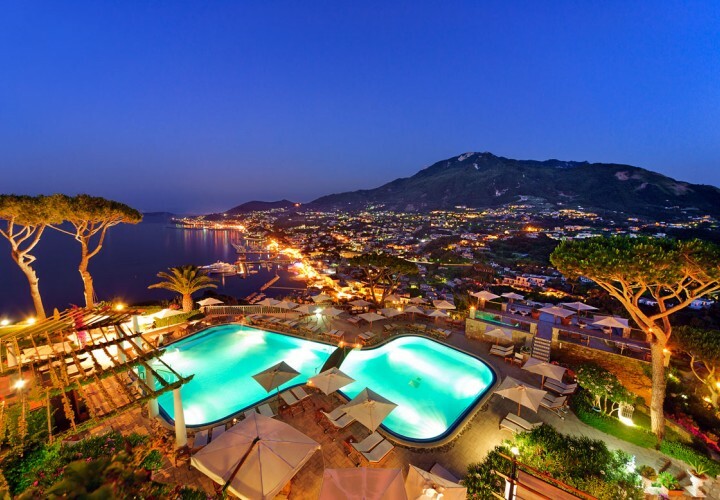 Among the favourite destinations of italian and foreign tourists there are Ischia, Capri, Sorrento, Amalfi, Tropea, Diamante, Maratea, Ponza and Ventotene. 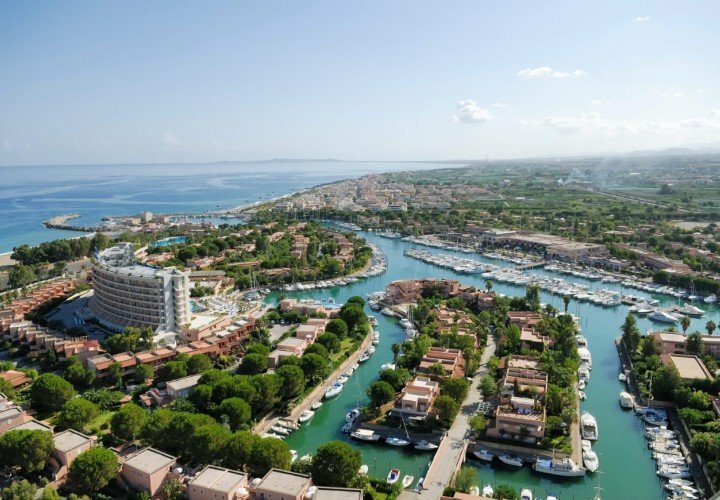 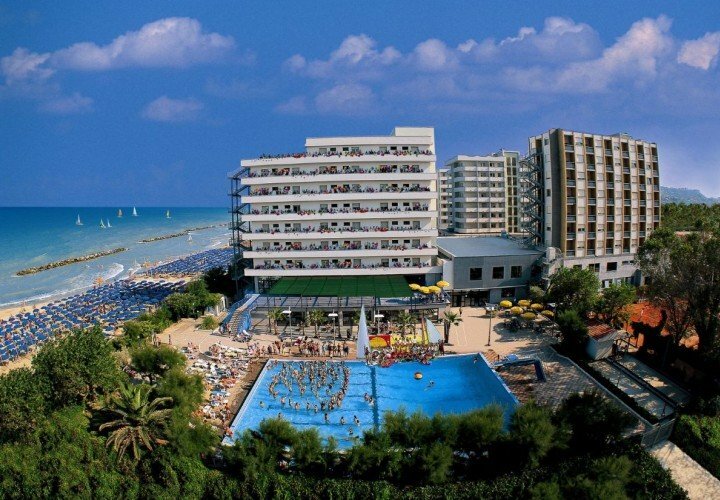 Adriatic sea - On the eastern side of Italy, it creates beautiful sandy shores full of beach clubs like Rimini and Riccione, Vasto in Abruzzo, Jesolo, Lignano and Bibione. 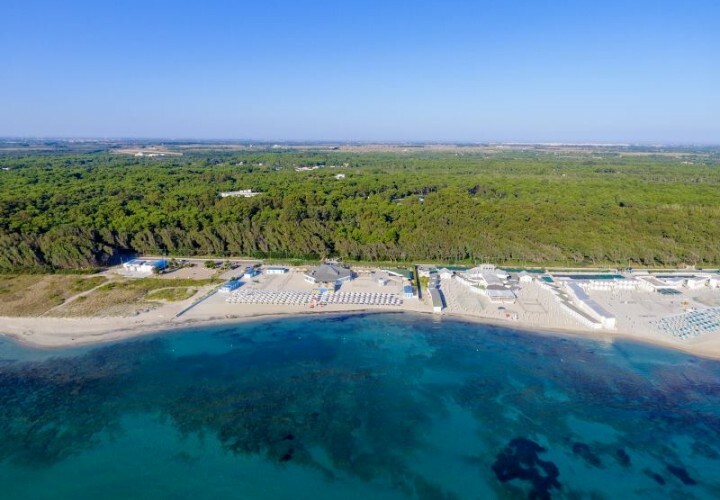 Ionian sea - It touches the uncontaminated coasts of Calabria and Salento, Puglia, where crystal-clear water and white sand resemble the Maldives' beaches. 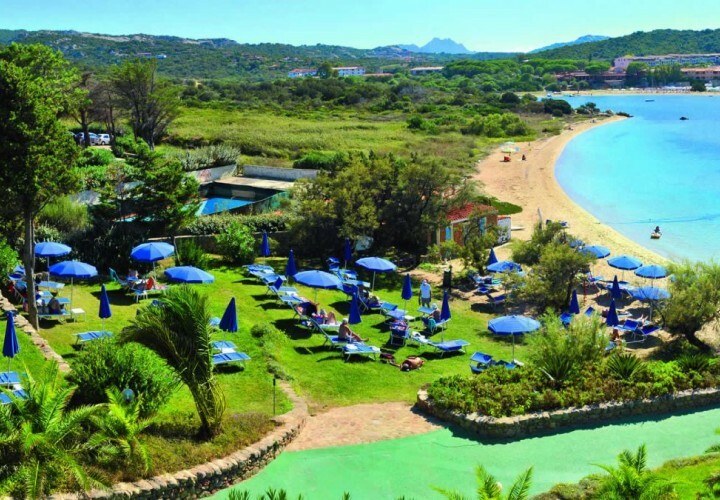 Those who love to spend their holidays by the sea cannot forget about the amazing beach localities in Sicily and Sardinia, the biggest italian islands, that offer unforgettable experiences on the Costa Smeralda, in the Gulf of Orosei, Villasimius, Agrigento, Alghero, the Eolie islands, San Vito lo Capo, Taormina and many other places. 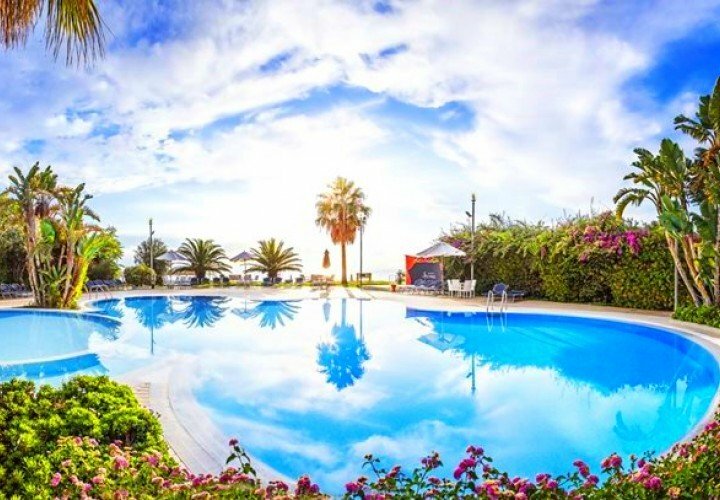 Travellero carefully selected the best offers for sea holidays 2018: all you have to do is choose yours! 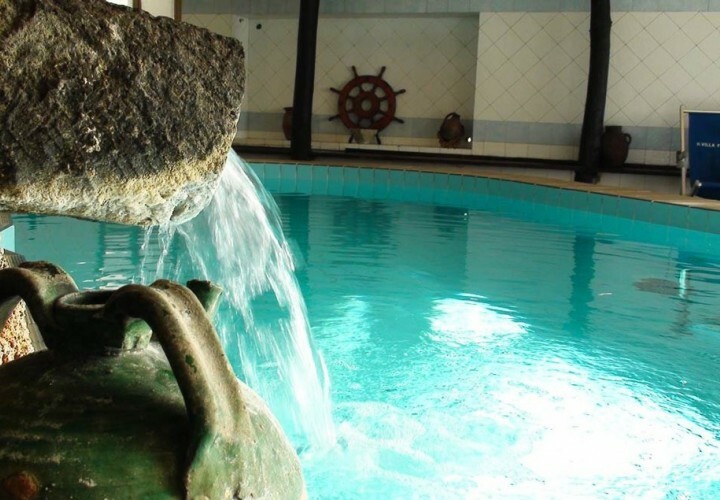 Located in the historical centre a few meters far from the main road of Lacco Ameno, it has 3 thermal pools, one of which is indoors with massaging water jets, sauna, turkish bath and a relax area. 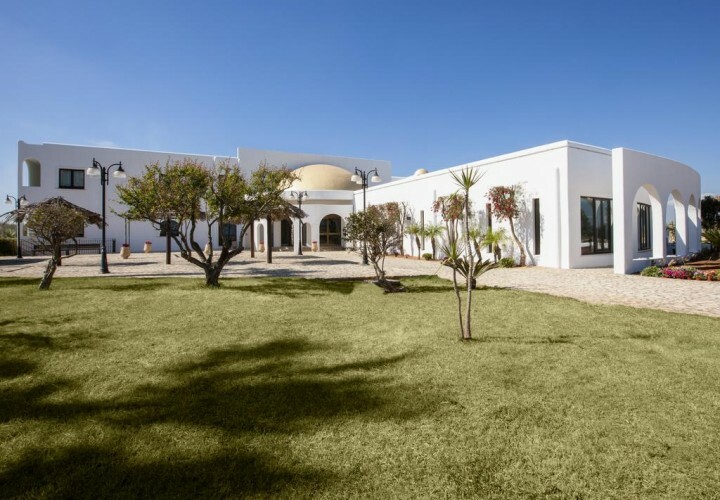 A relaxing and regenarating place, an oasis of peace, with particular attention to thermal and beauty treatments to make your stay even more pleasant. 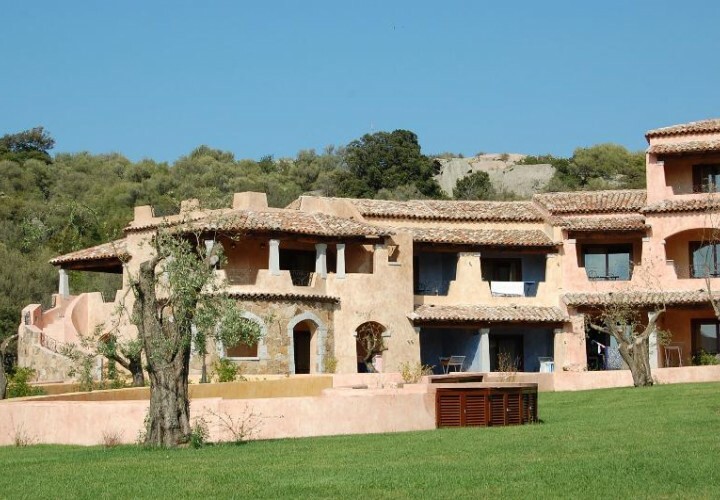 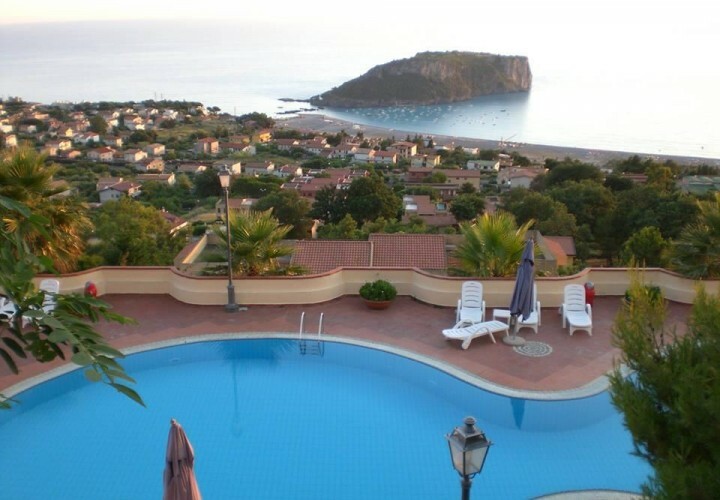 The Village Baia degli Dei is situated in a privileged position with a wonderful view on the Aragonese Castle; it is the perfect location for elegant receptions. 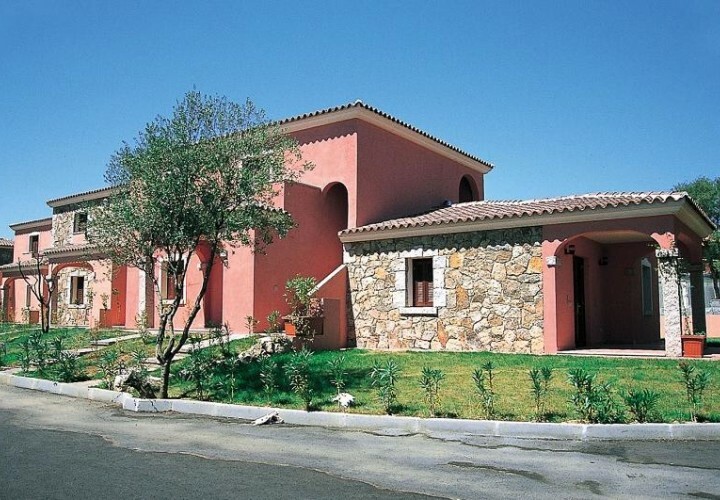 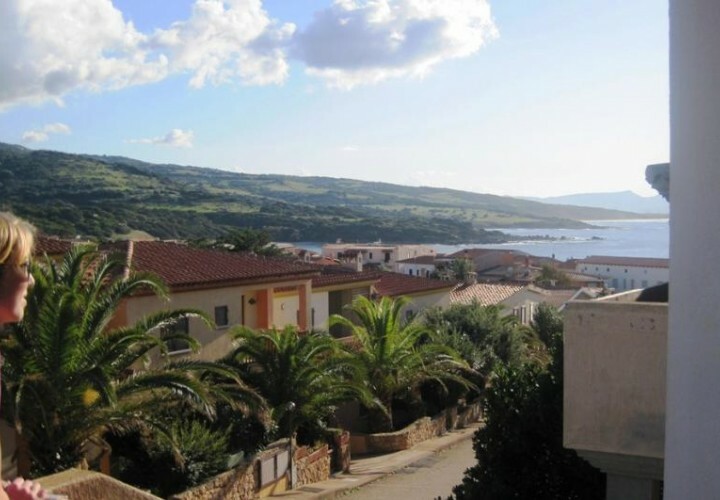 Located in the hamlet of Paduledda, 2 km far from Isola Rossa and only 400 meters from the amusement park Aquafantasy, this residence offers services with a great quality/price ratio. 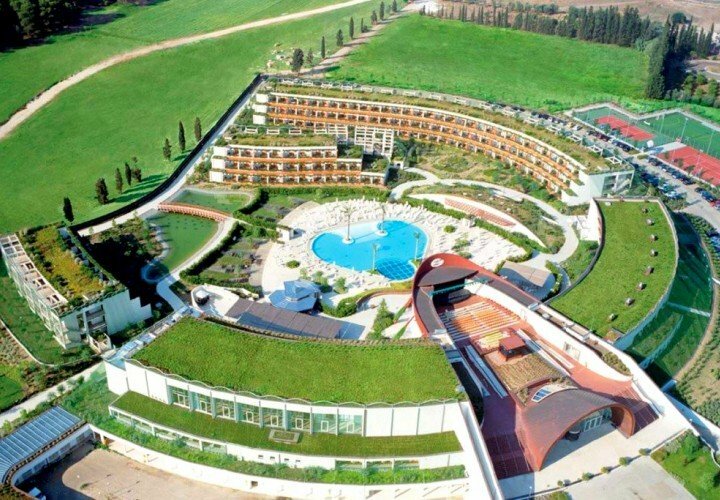 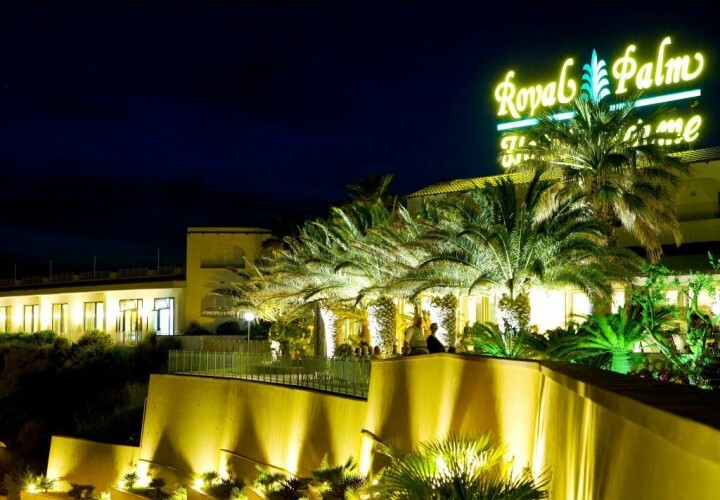 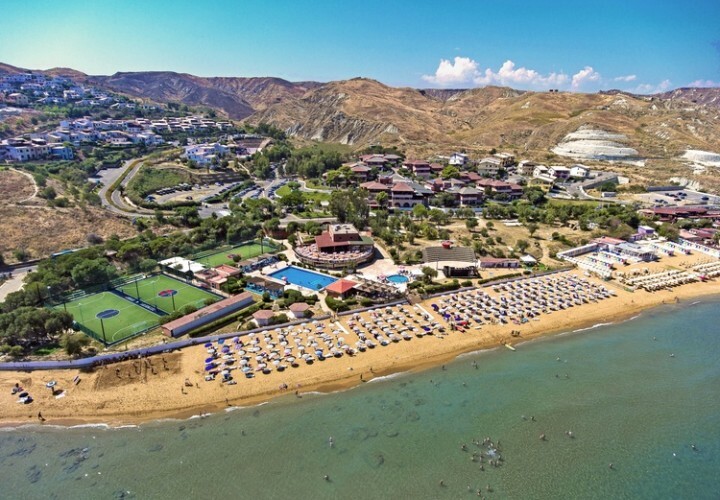 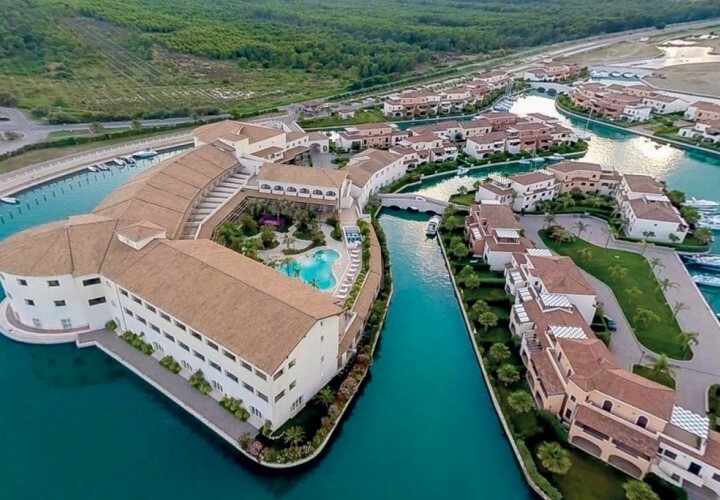 The Hotel Terme Royal Palm, with its particular "ship's bow" shape, overlooks the Citara Bay with its beautiful beach and the Poseidon Gardens, the biggest thermal park in Europe. 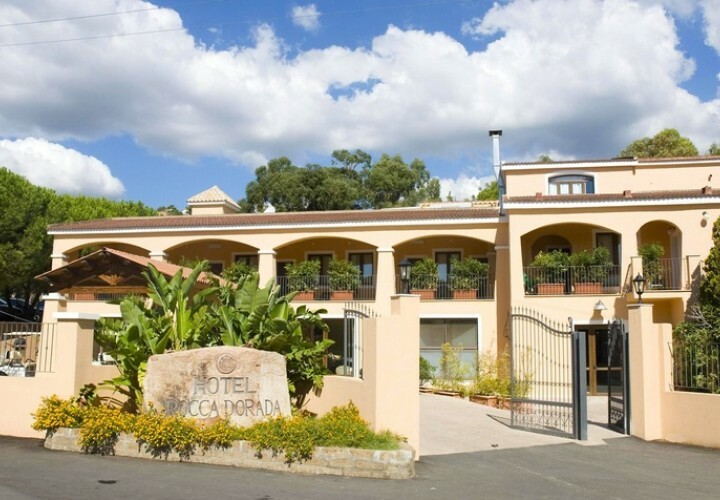 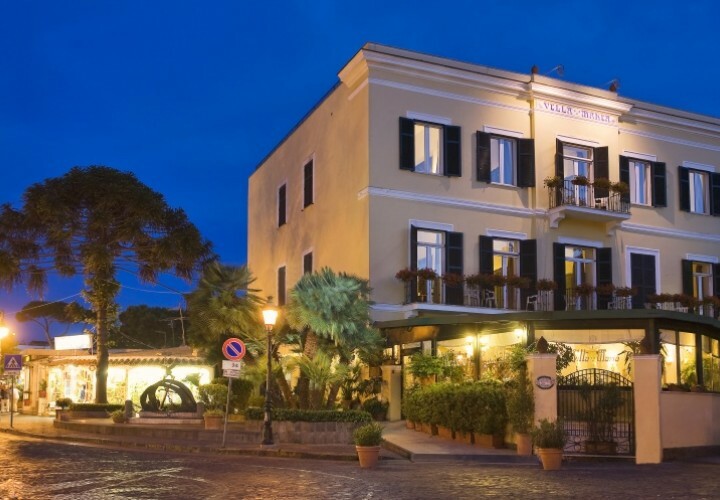 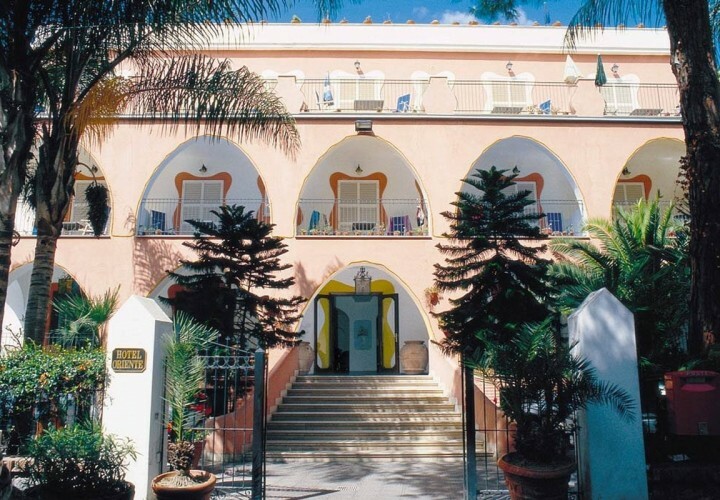 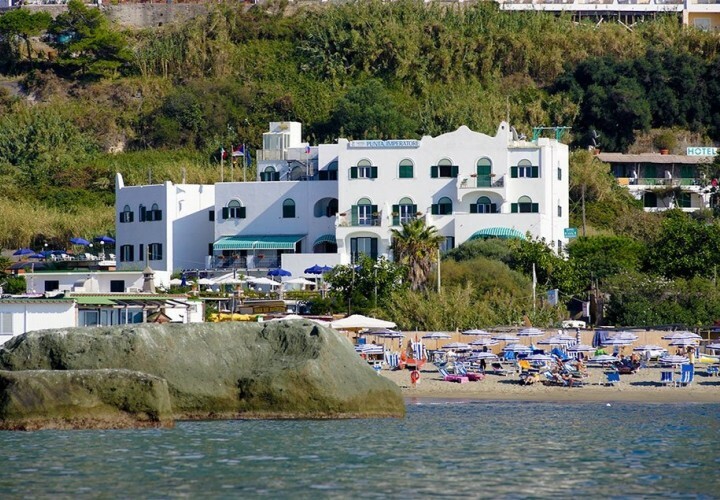 In front of the sea, in Forio d'Ischia, this hotel is 1 km far from the harbour and 9 minutes away from the beach. 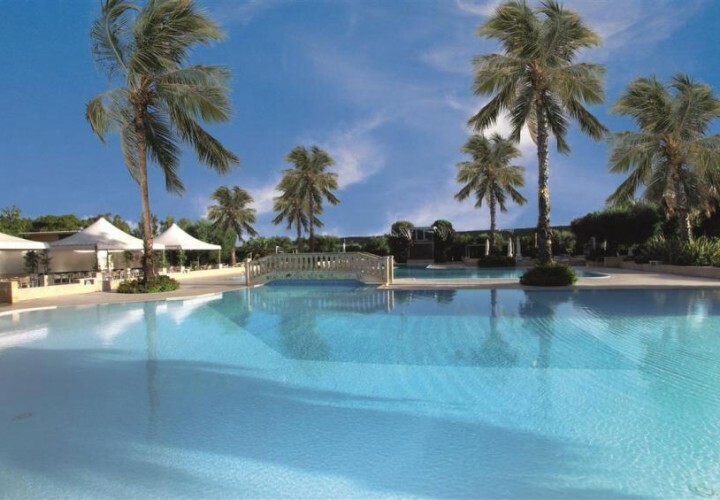 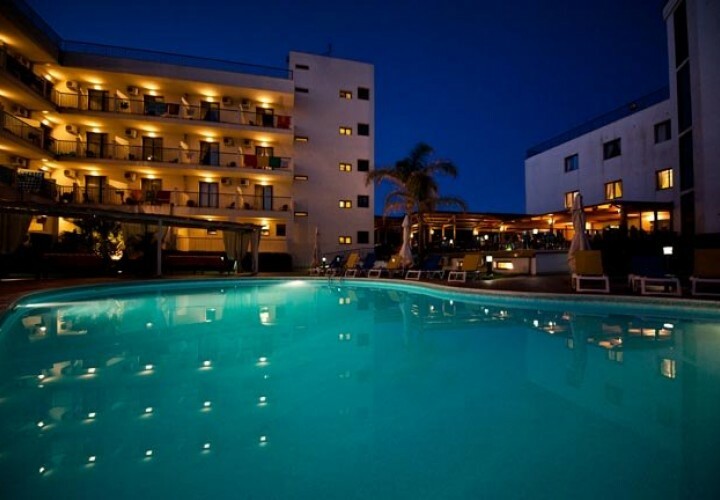 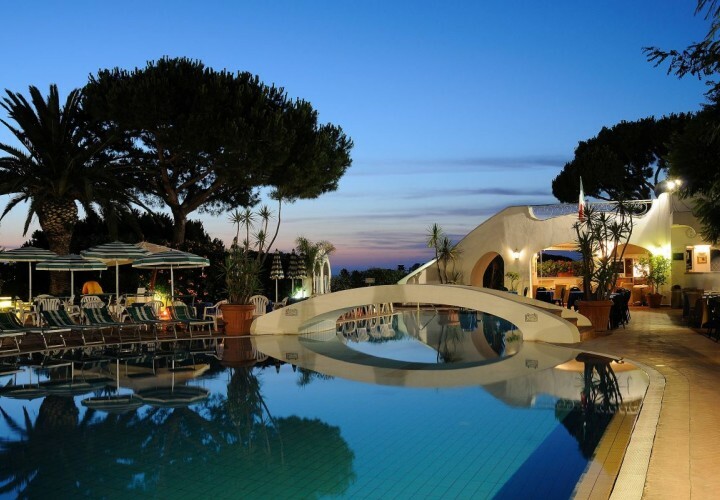 It has two pools and a solarium panoramic terrace overlooking the sea. 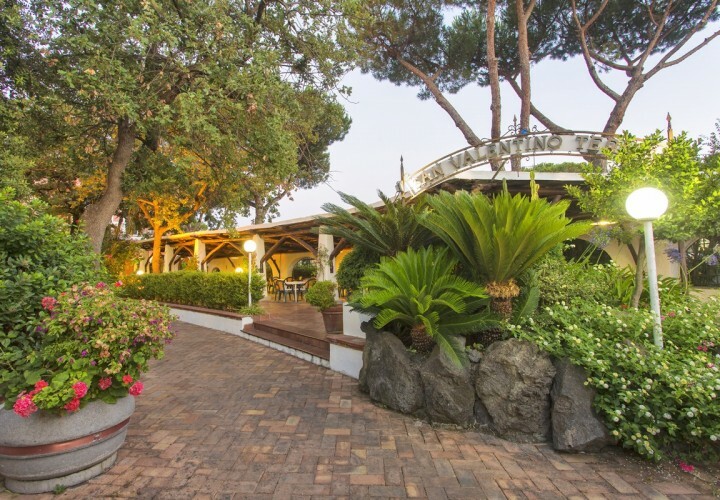 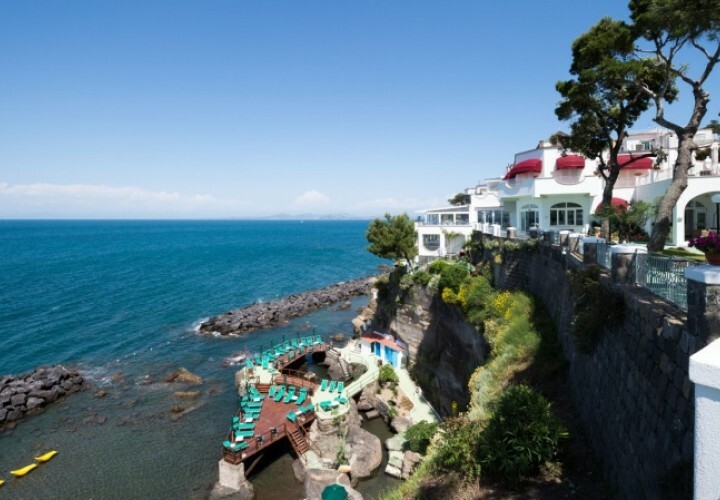 This family-run hotel rises in a quiet area, surrounded by vineyards and woods and offers amazing views on the coast and on the gulf of Naples. 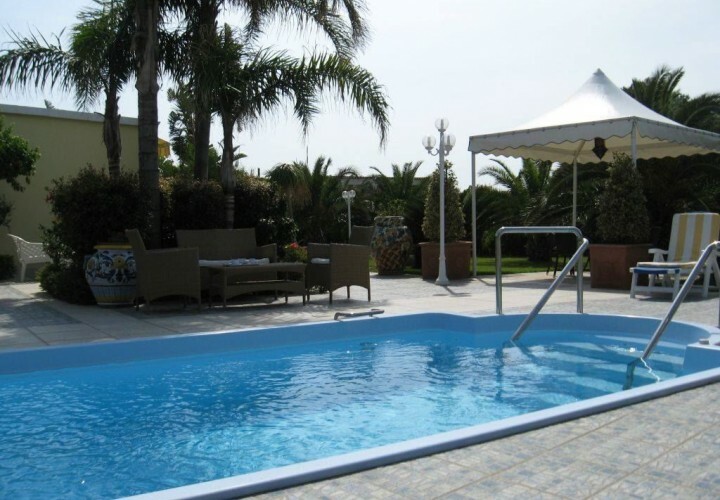 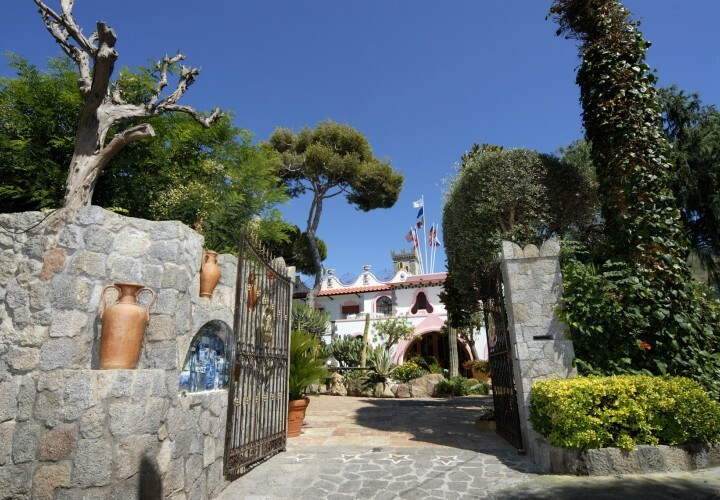 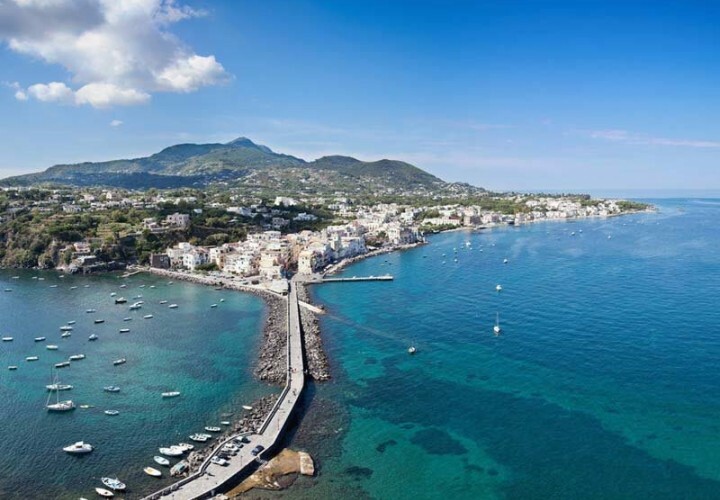 Located in Forio d'Ischia, only 20 meters far from the beach of Citara. 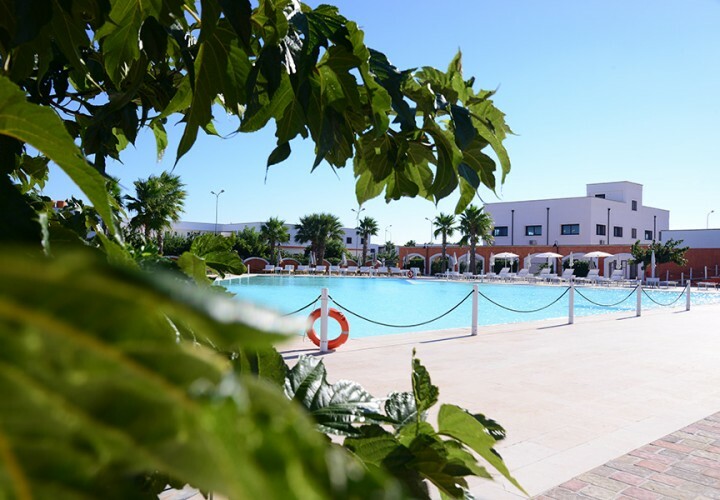 It has a panoramic terrace, an outdoor pool with hydromassage and a solarium terrace with sunbeds, beach chairs and umbrellas. 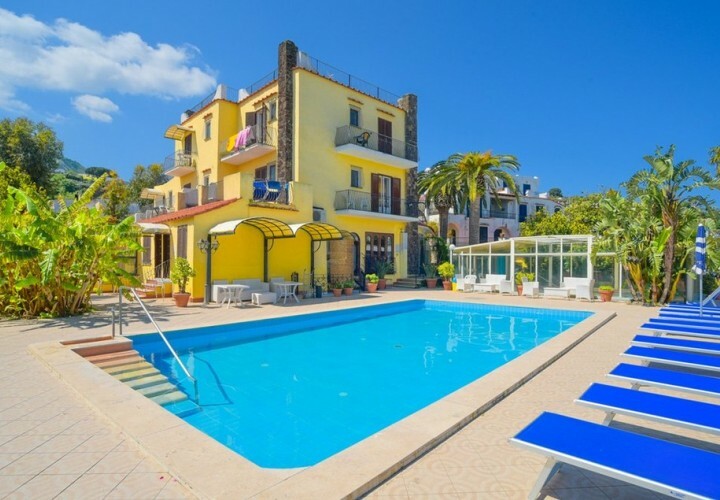 Located on the "shopping street", this facility is only 5 minutes away from the harbour and the bus station, 70 meters far from the beach and in proximity of many restaurants, pubs, bars and shops. 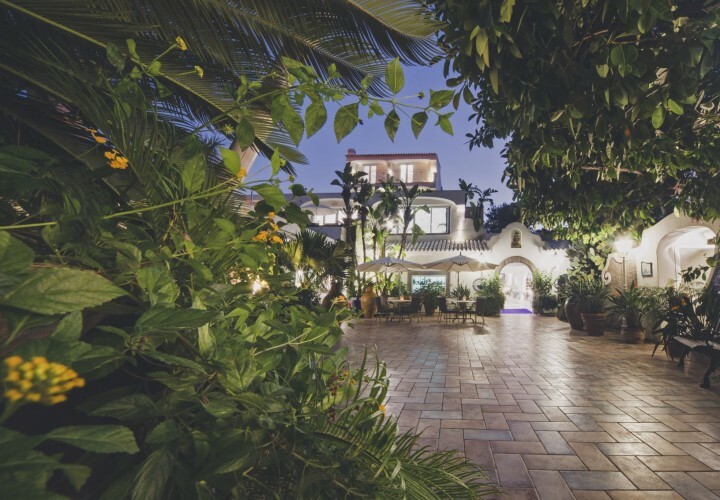 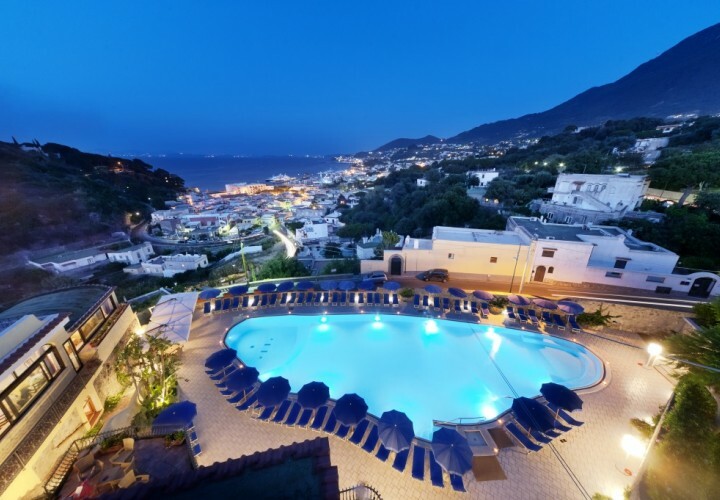 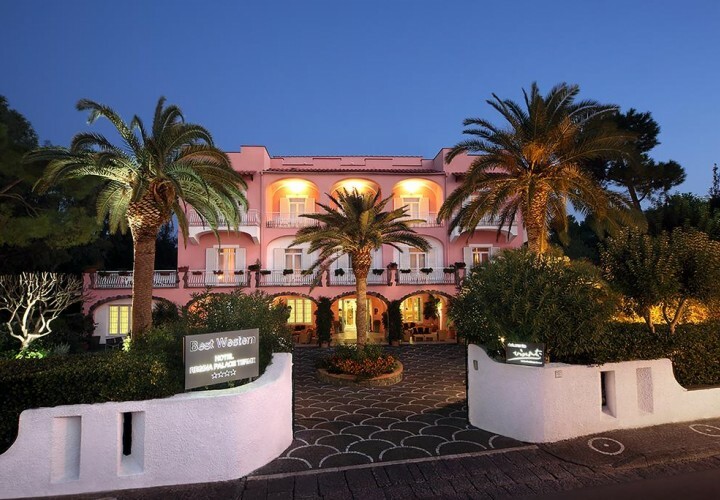 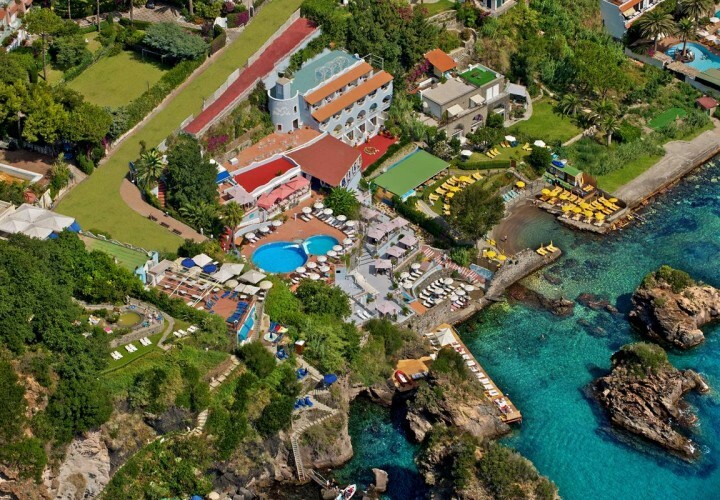 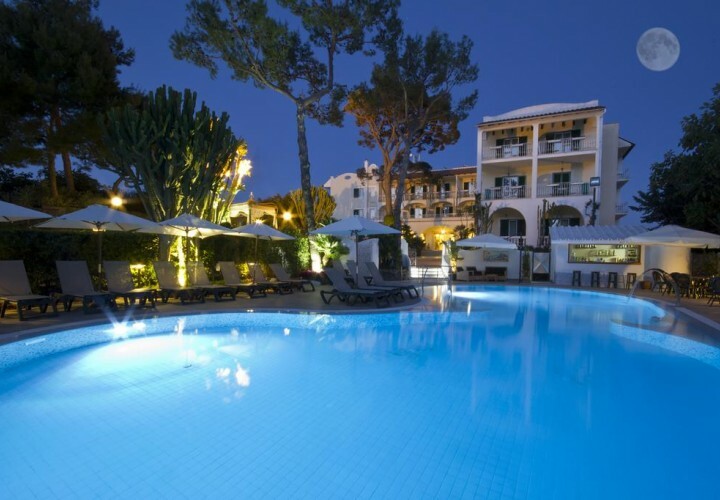 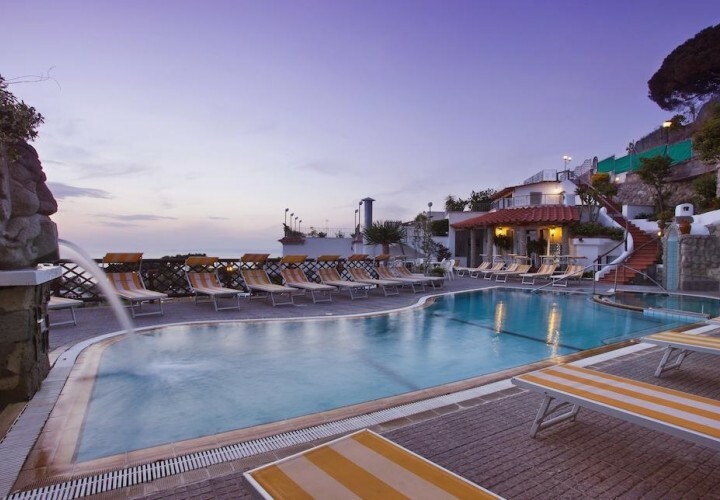 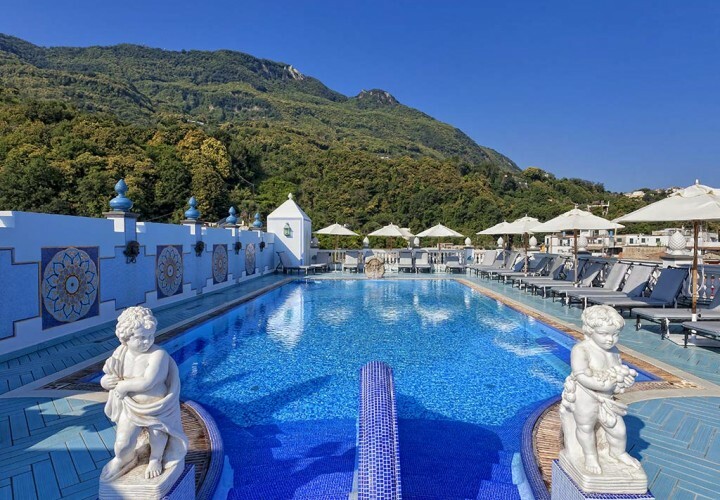 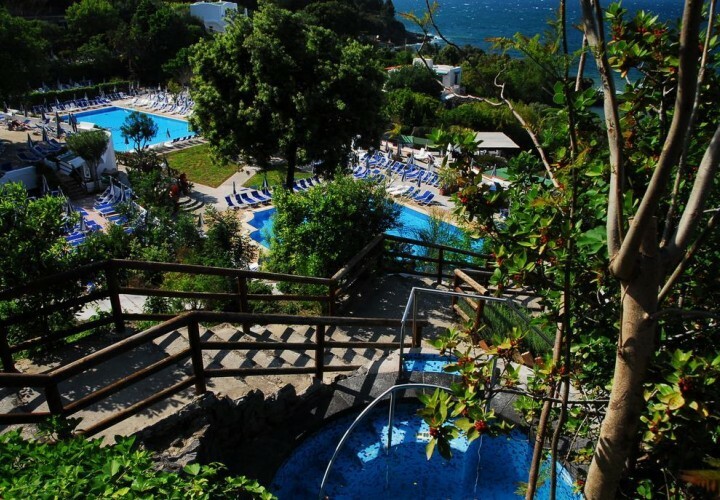 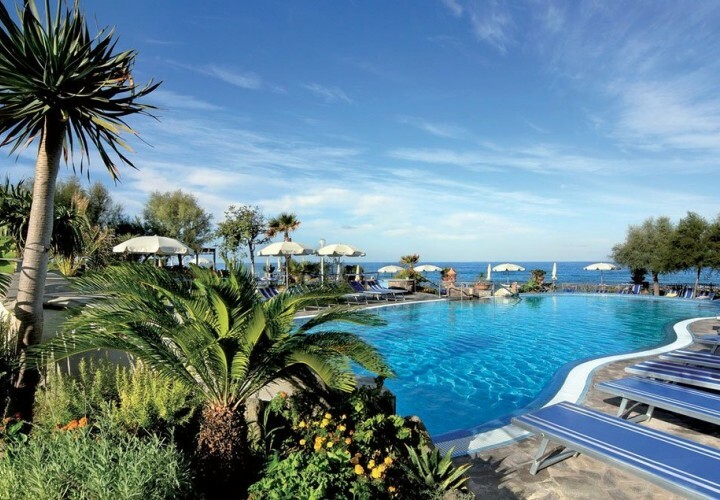 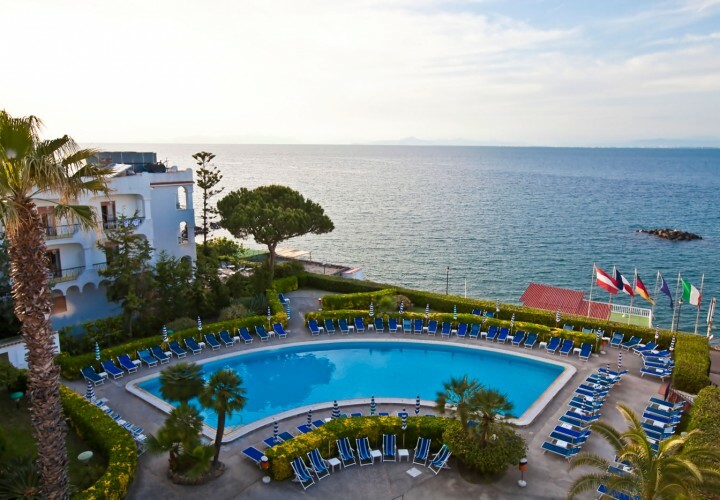 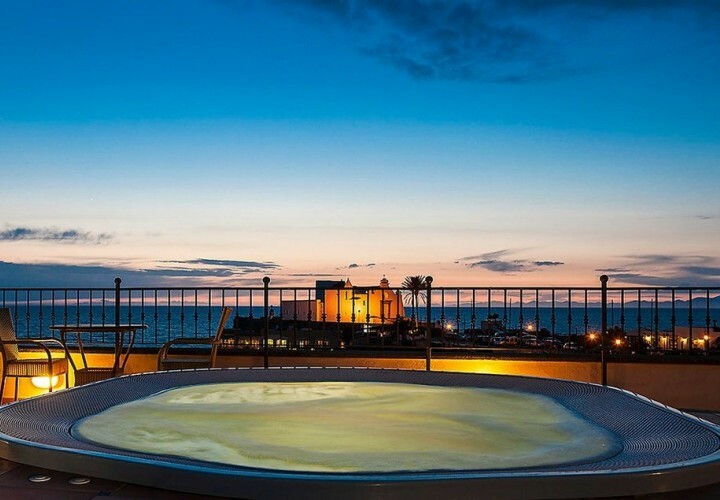 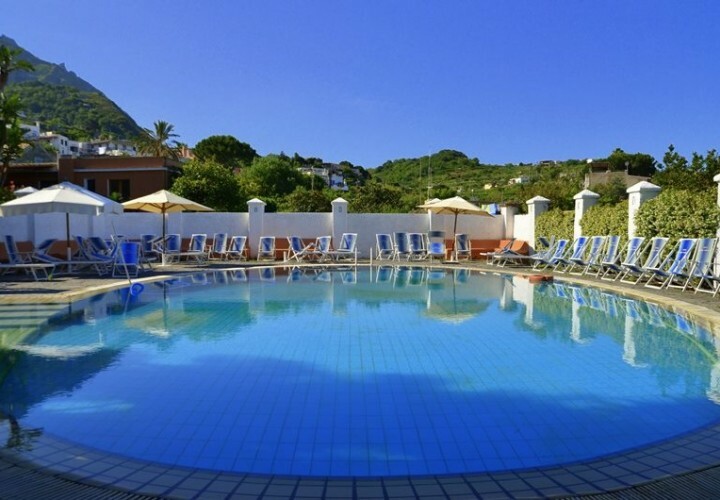 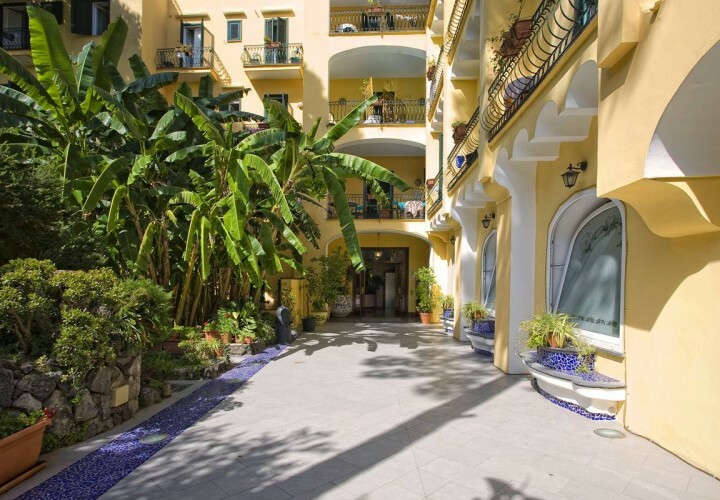 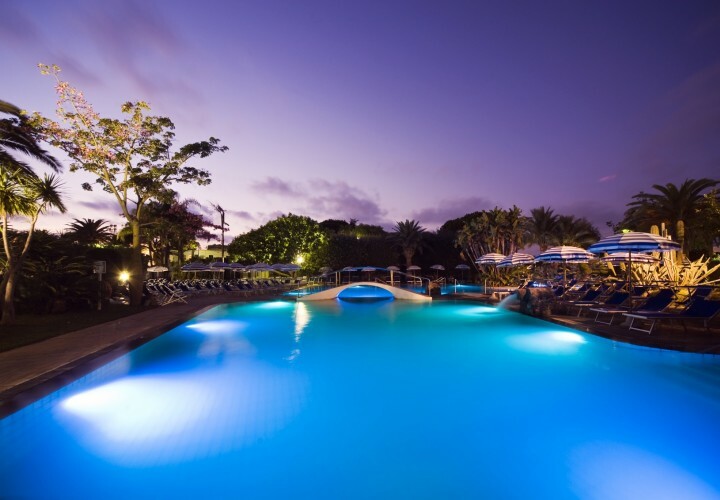 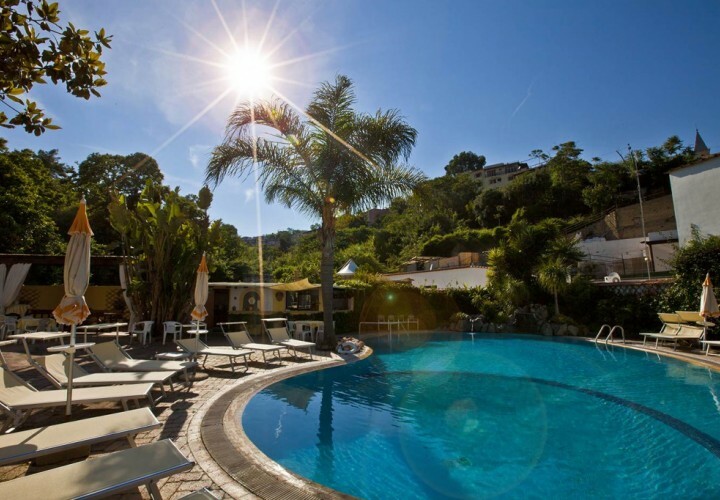 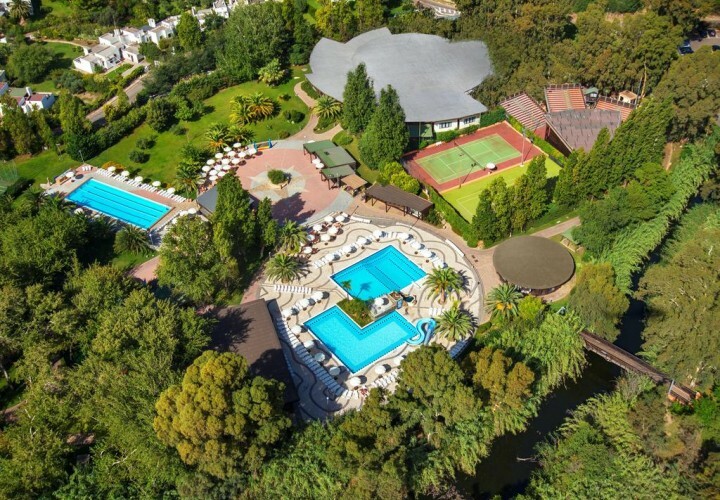 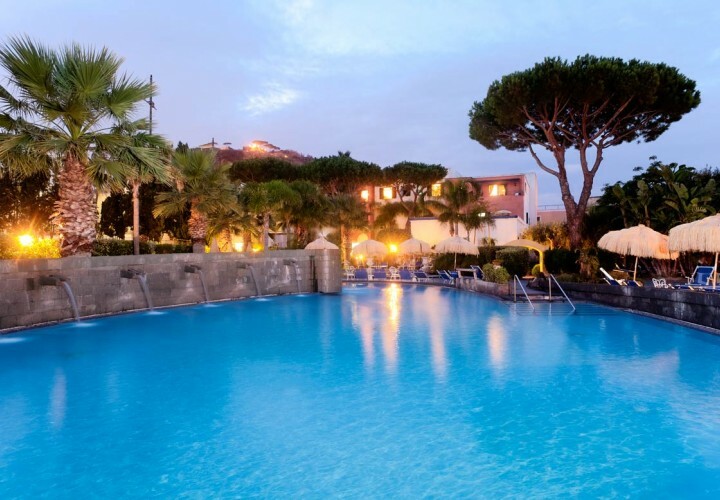 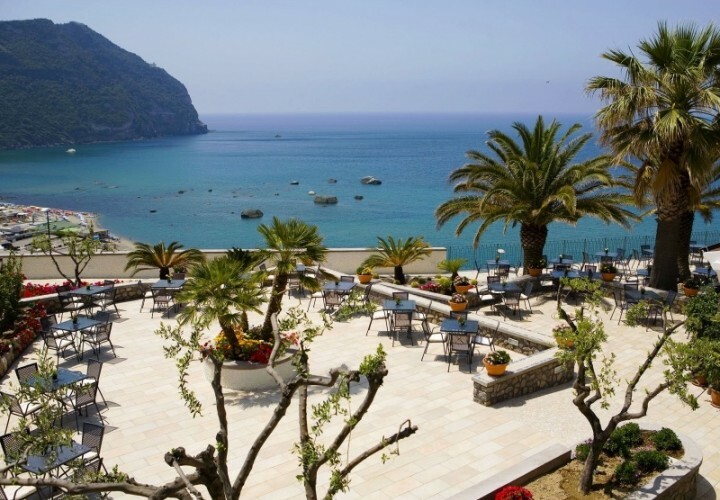 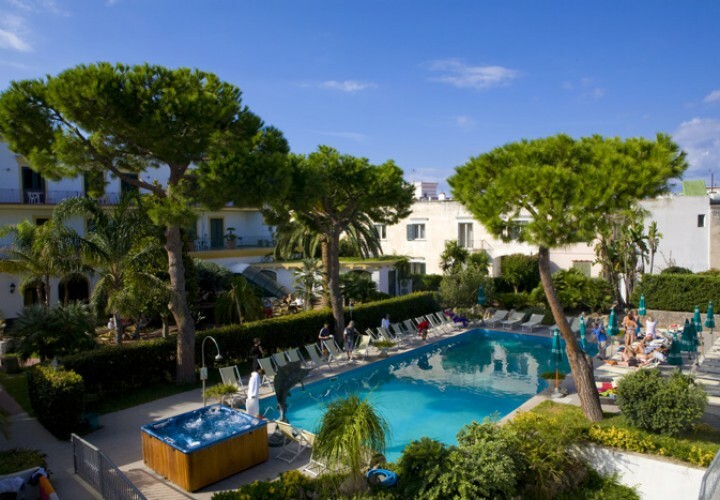 Located in Ischia Porto, directly on the sea, the Hotel Terme Alexander offers an outdoor pool, a turkish bath, a sauna and free Wi-Fi connection in the common areas. 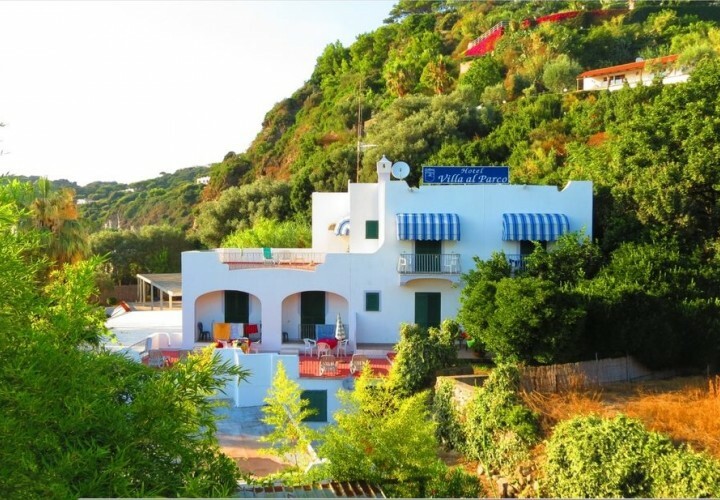 Built following the typical local architecture, it is located in the wonderful bay of the Orosei Gulf, Cala Ginepro, and it consists of three housing unites in three independent areas. 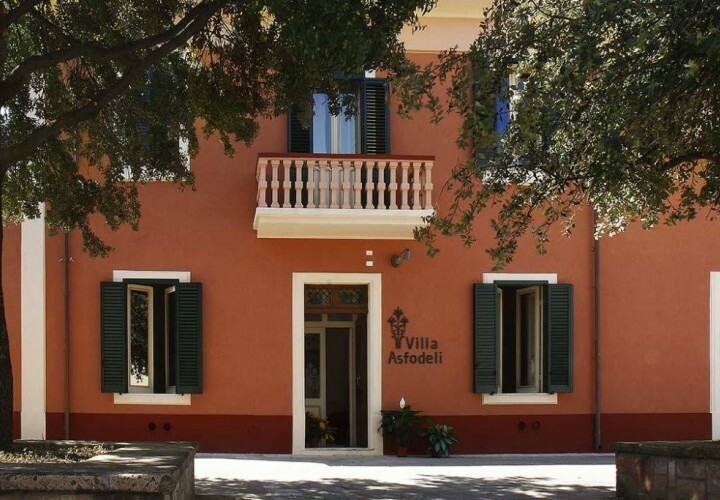 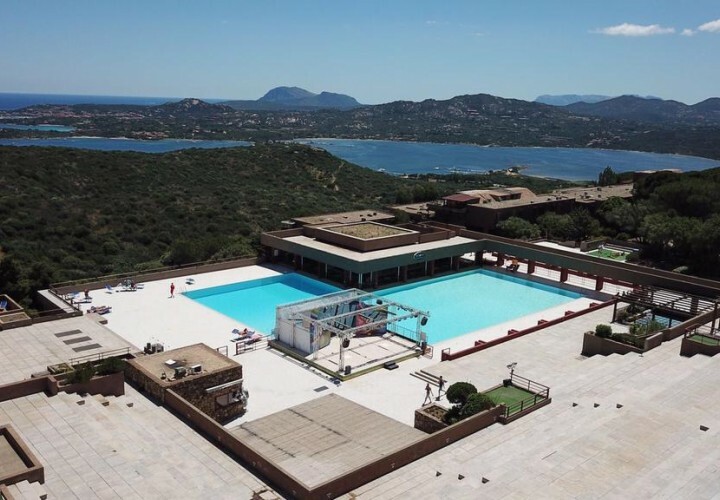 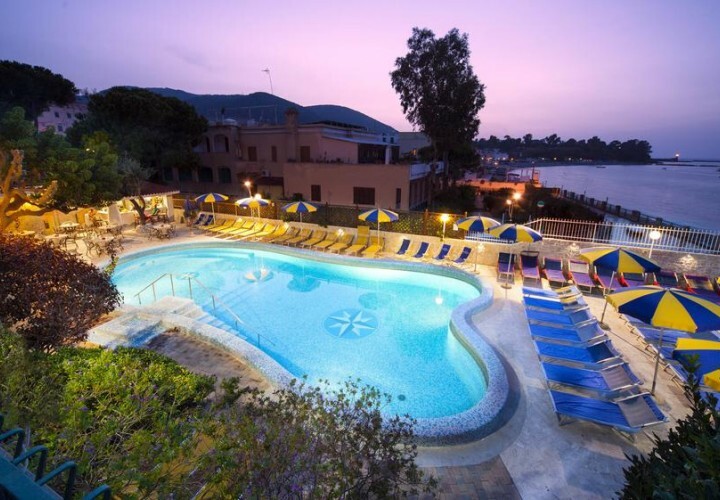 Located directly on the sea, in Marina Cardedu, Sardinia, this Hotel is the ideal place for families thanks to the formula free for children. 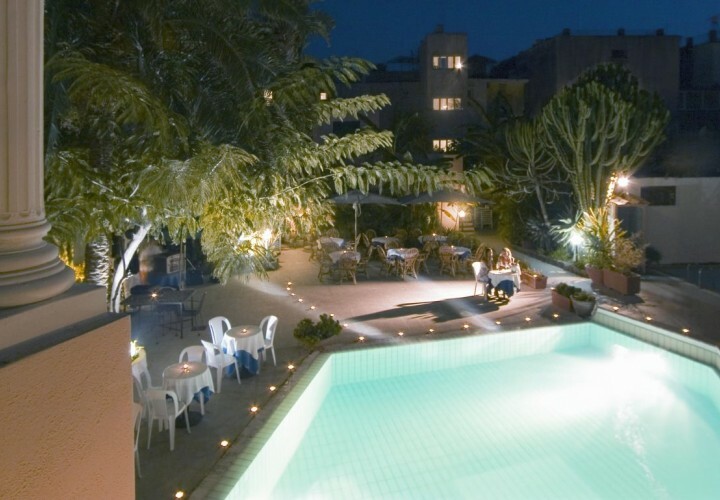 An efficient entertaining service will amuse the guests. 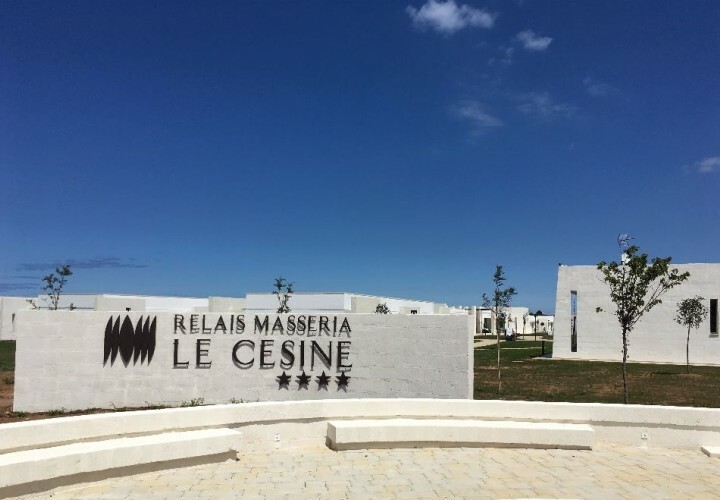 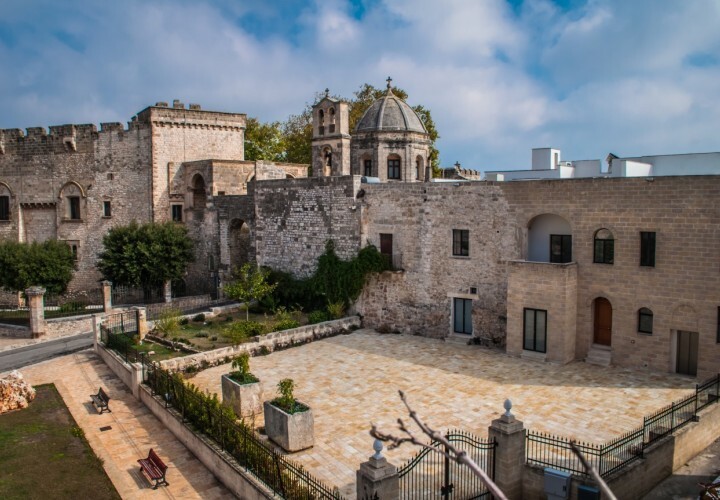 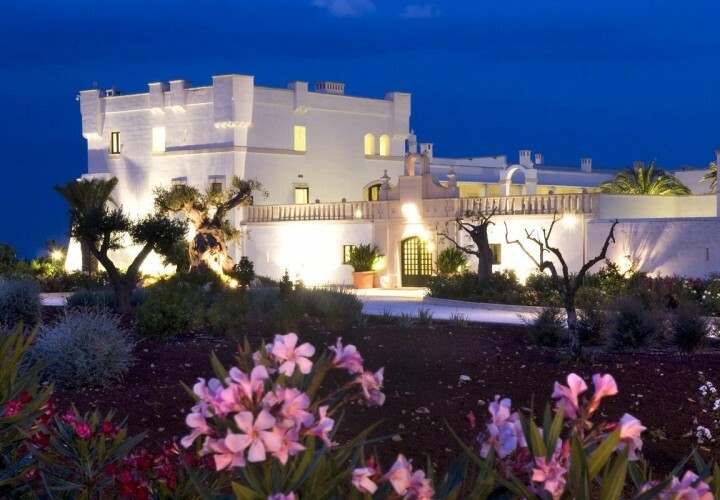 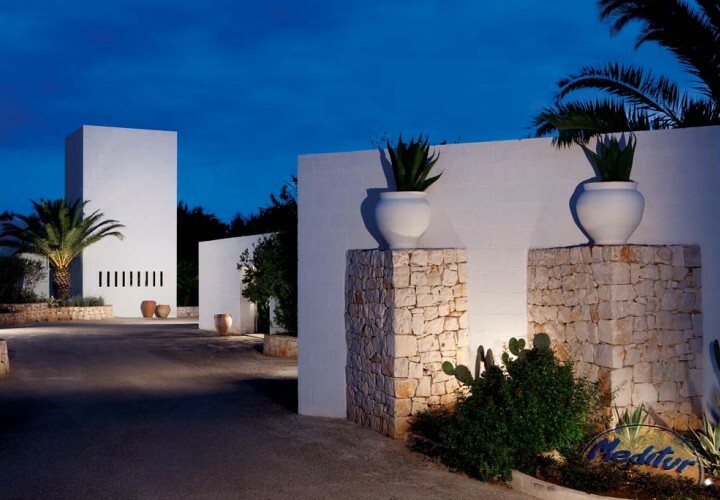 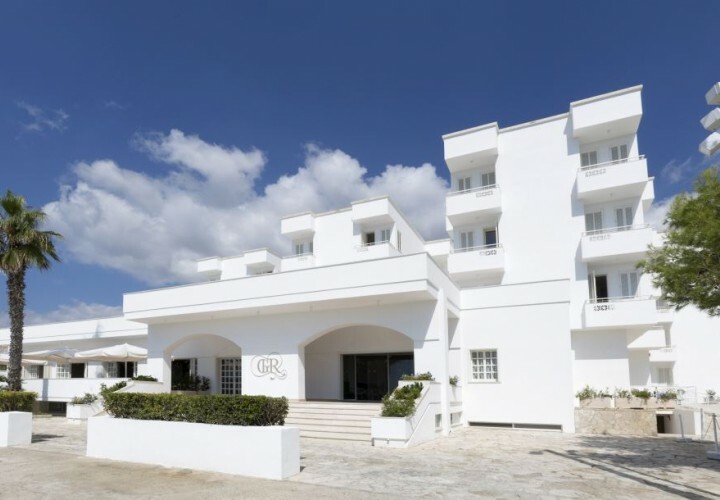 The facility was recently renovated and is situated in a six-hectar park, at a short distance from Otranto, a real gem of Salento, locality full of caribbean-like beaches, history, art and culture. 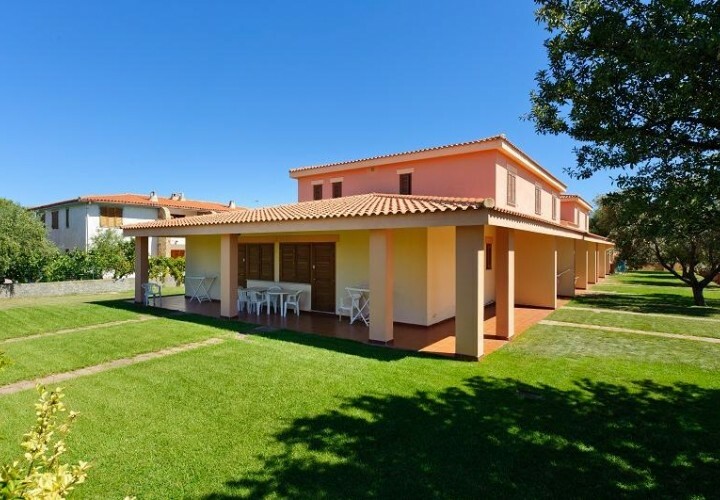 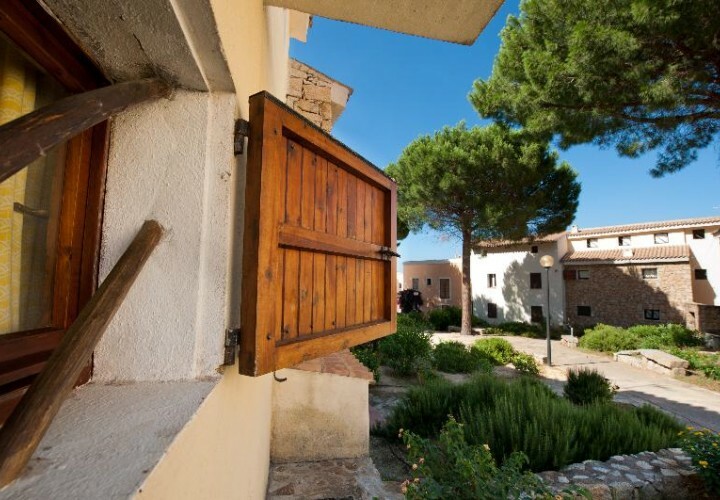 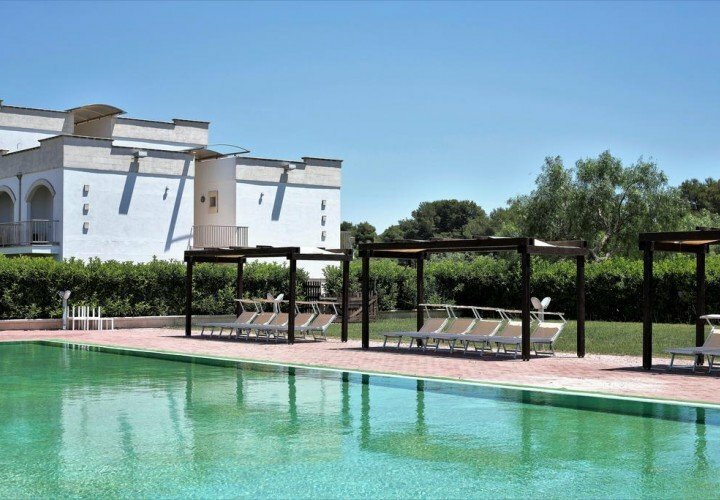 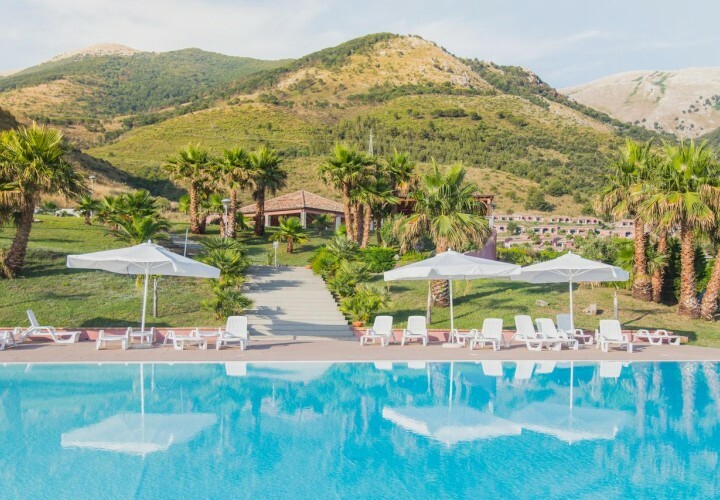 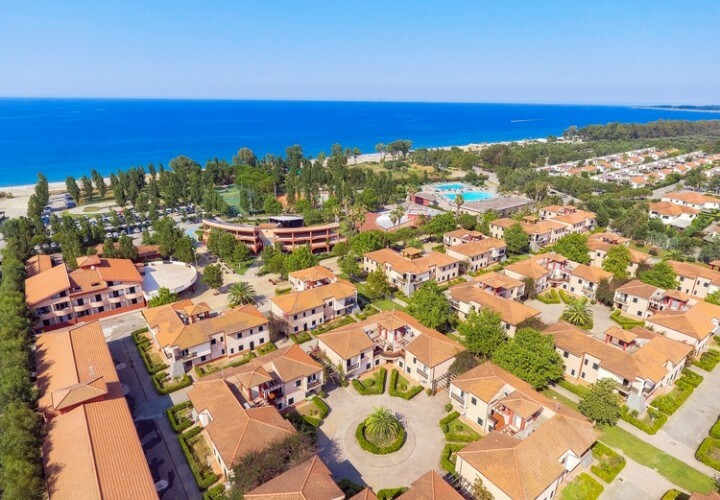 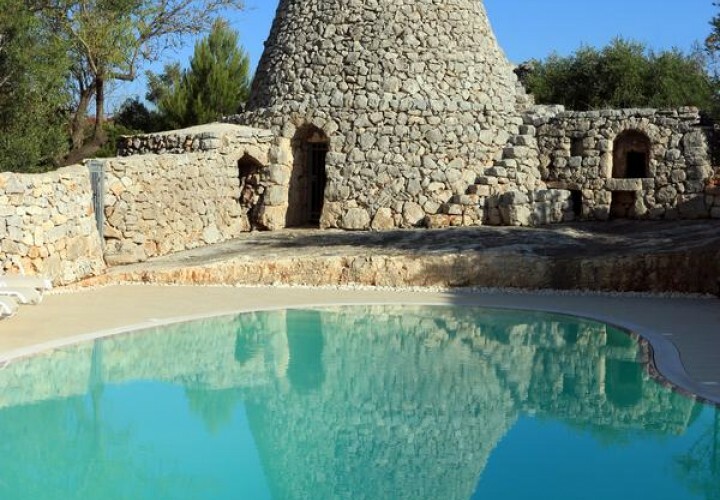 Located in Carovigno, 2.6 km far from the national natural reserve of Torre Guaceto, the Meditur Village offers a garden, an outdoor pool, Wi-Fi connection and a non-supervised private car park. 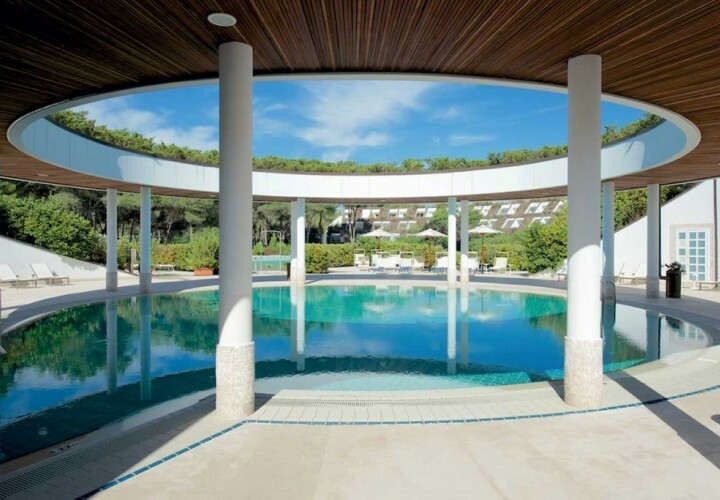 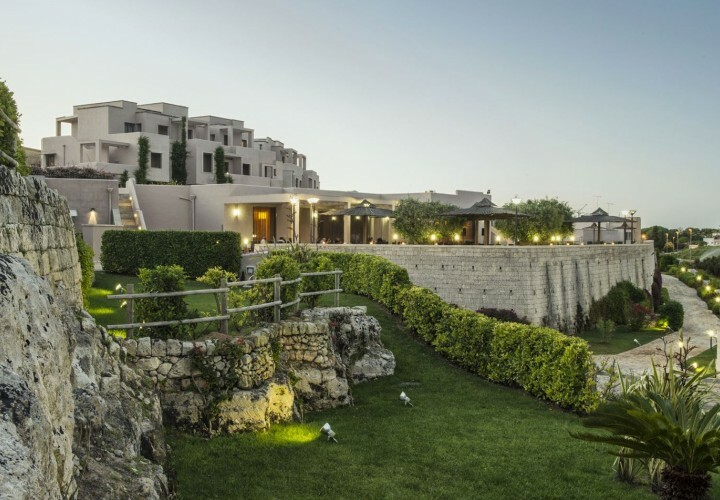 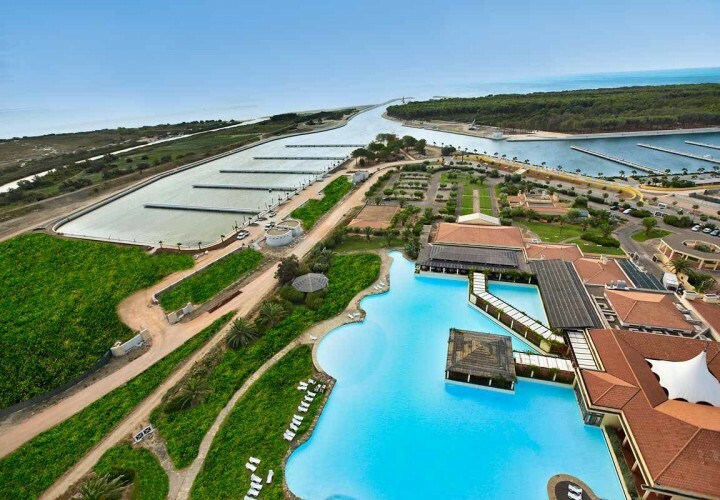 Only a few minutes away from Otranto centre and 40 km far from Lecce, the Basiliani Resort & Spa is the ideal location for those who want to spend a relaxing holiday in close contact with nature. 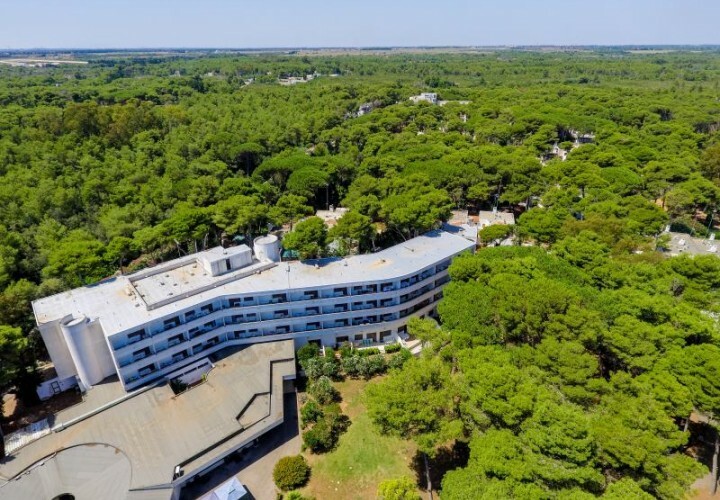 A few steps away from the sea, surrounded by a flourishing 8-hectar pinewood, the Campoverde Residence is the ideal choice for families and for those who love to stay in close contact with nature. 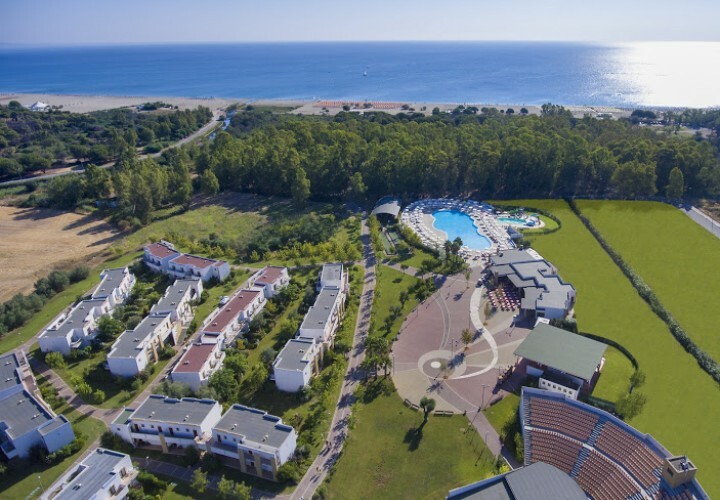 A few steps away from the sea, surrounded by a flourishing 8-hectar pinewood, the Campoverde Village is the ideal choice for families and for those who love to stay in close contact with nature. 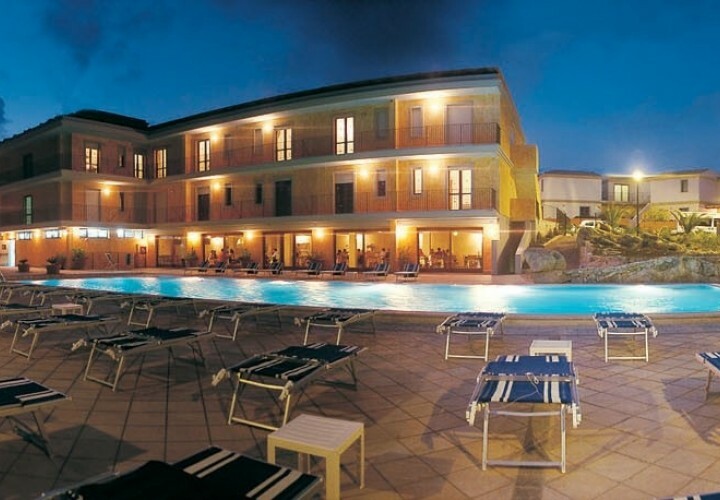 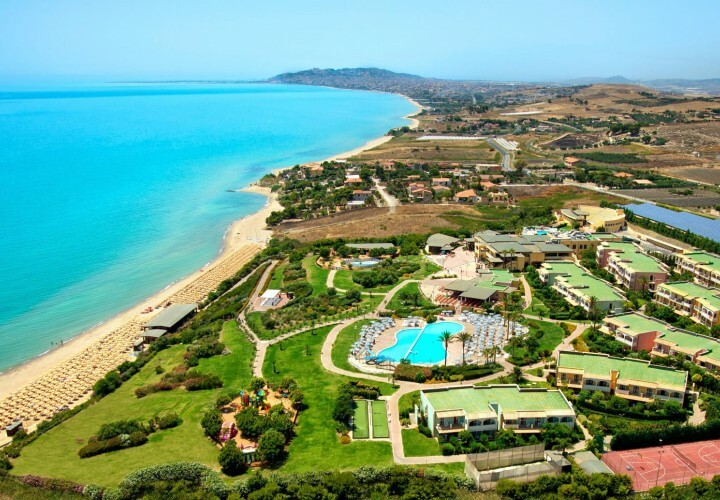 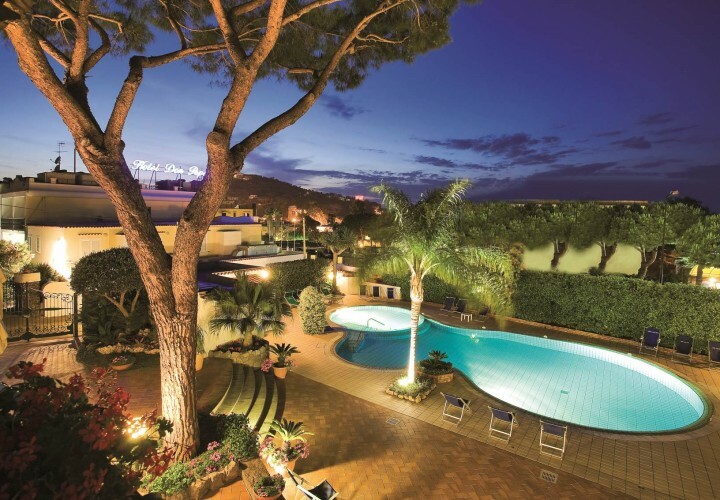 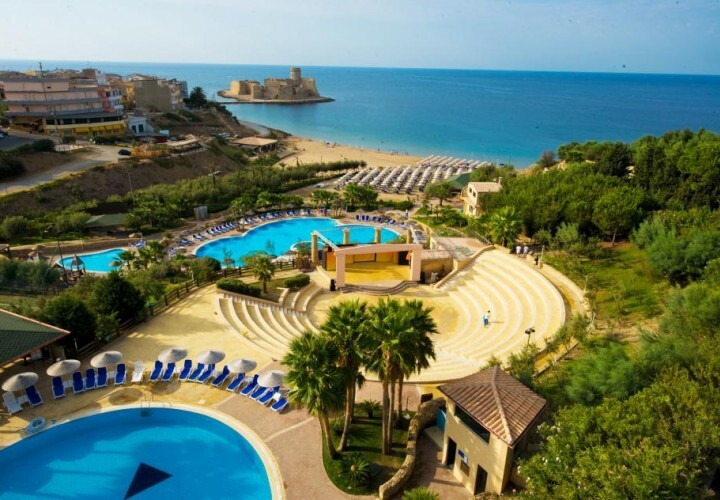 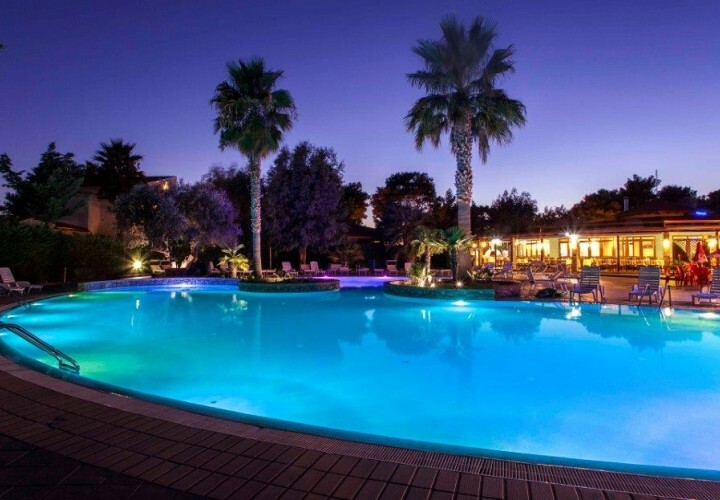 Prestigious hotel club located in the most suggestive part of Sicily, the spectacular tourist complex of Portorosa is the perfect place to spend a relaxing and fun holiday. 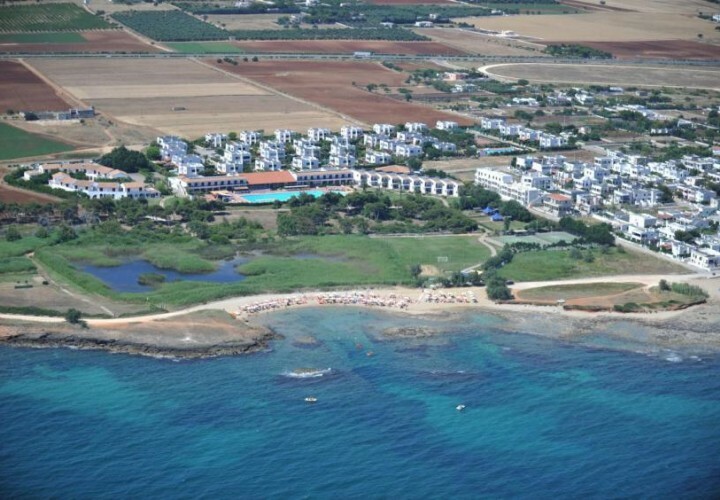 Located in Lido Marini, between Gallipoli and Santa Maria di Leuca in the area called "Maldive del Salento", this Village is the ideal place for those who want to spend a fun and relaxing holiday. 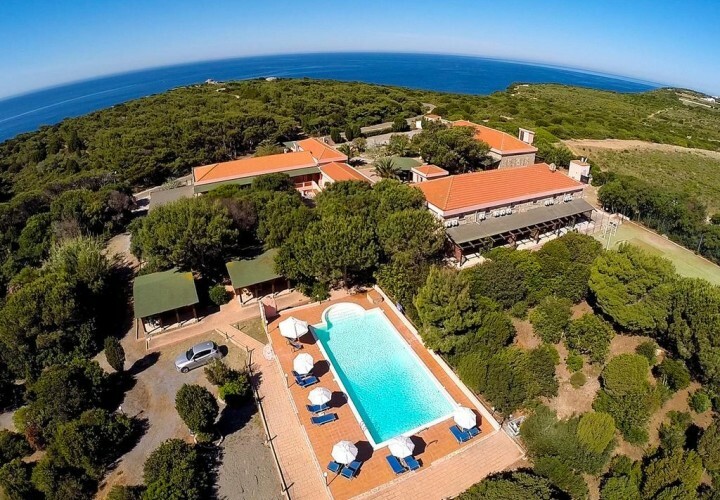 In Marina di Sorso, between Castelsardo and Stintino, with an amazing view on the Gulf of Asinara, the Futura Style La Plage is the ideal destination for a fun and relaxing holiday by the sea. 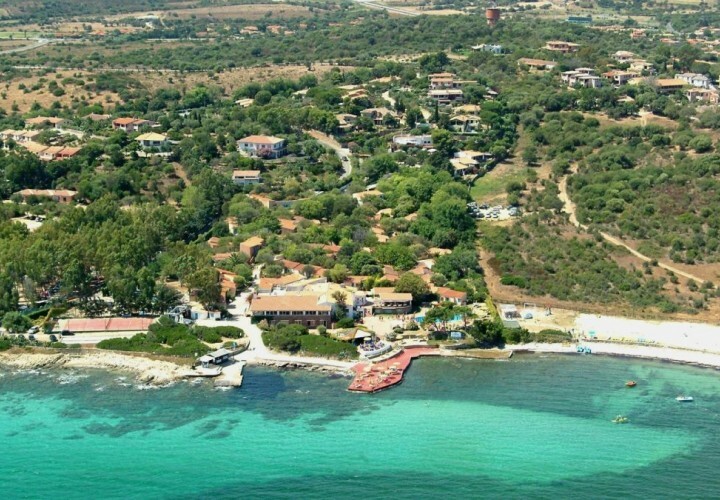 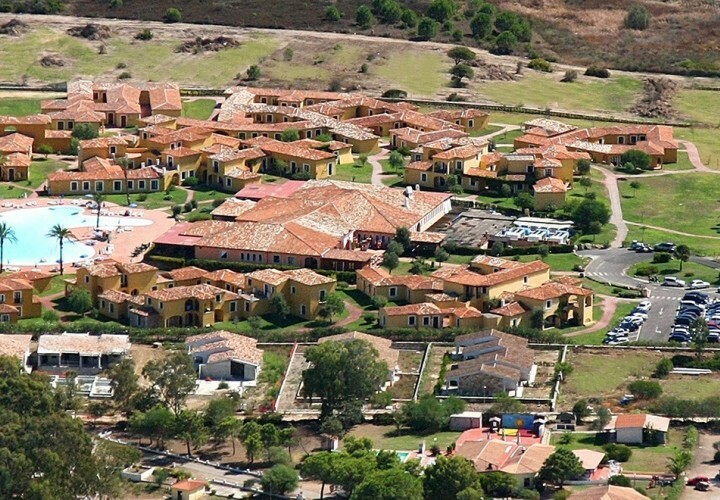 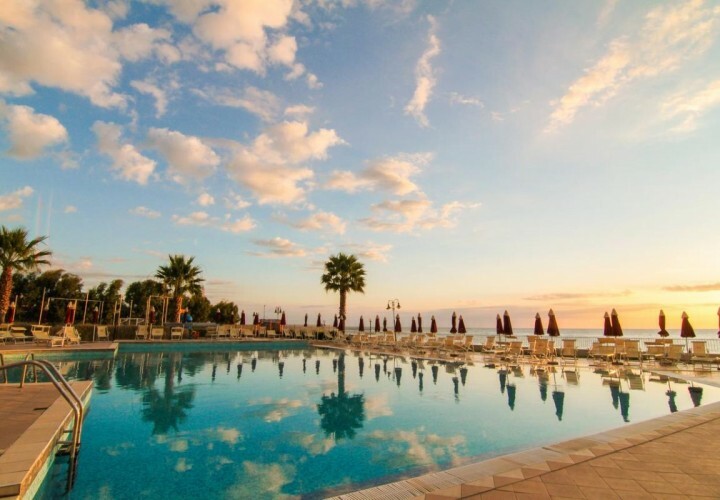 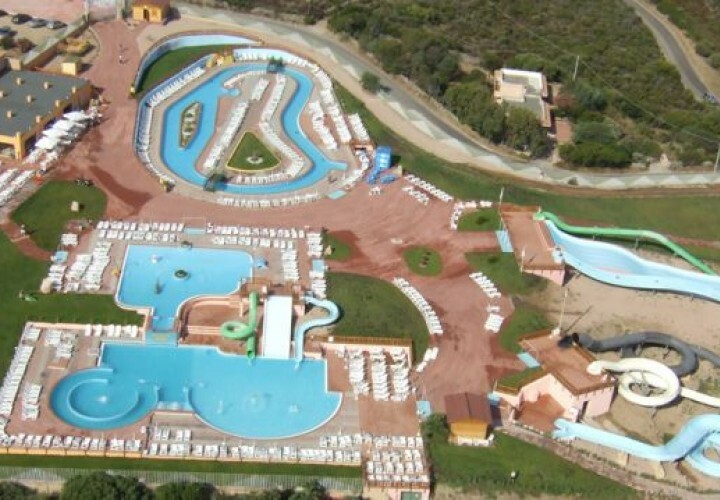 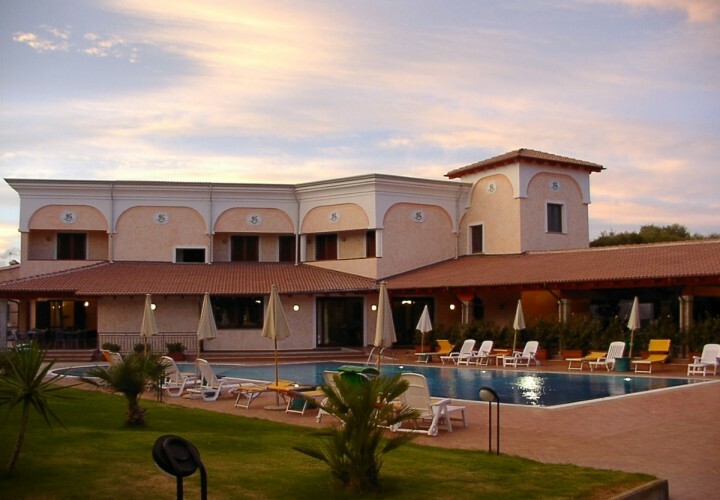 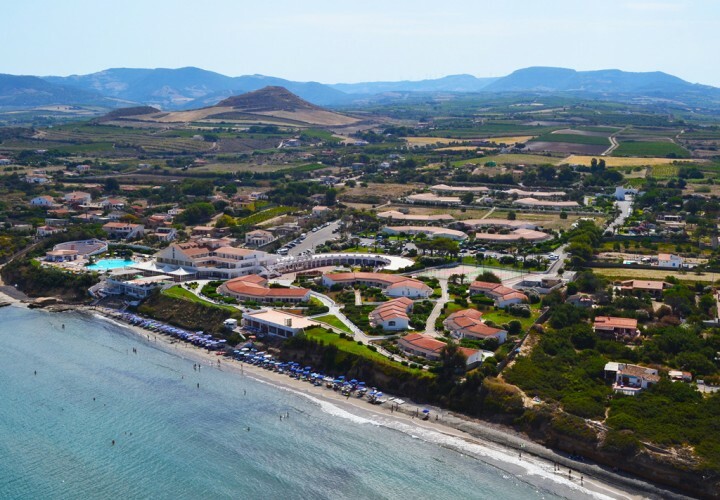 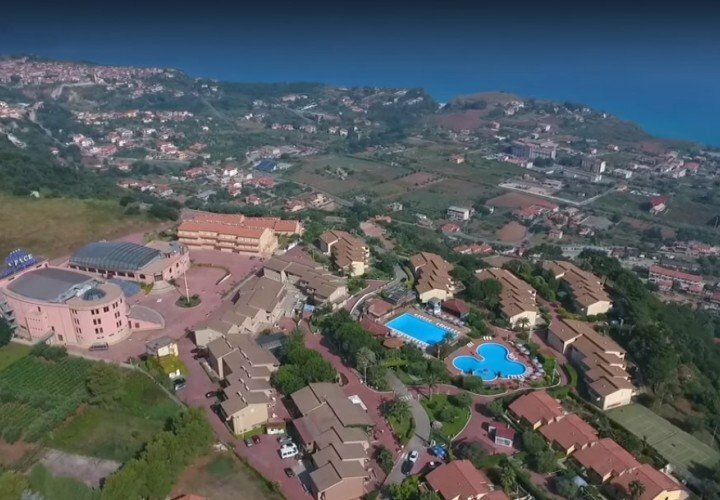 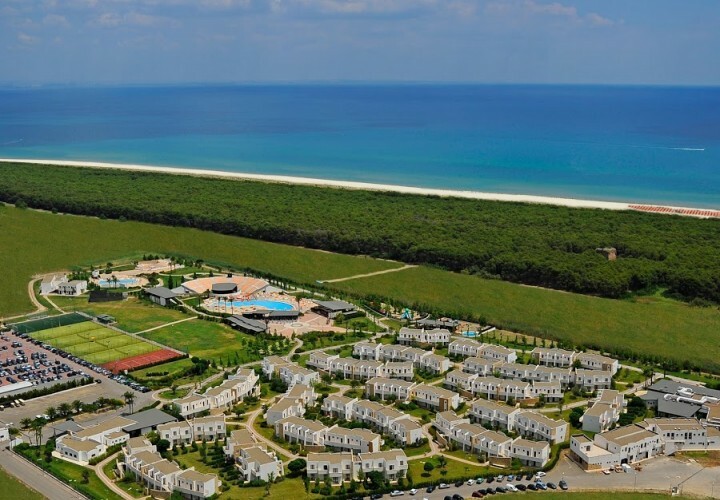 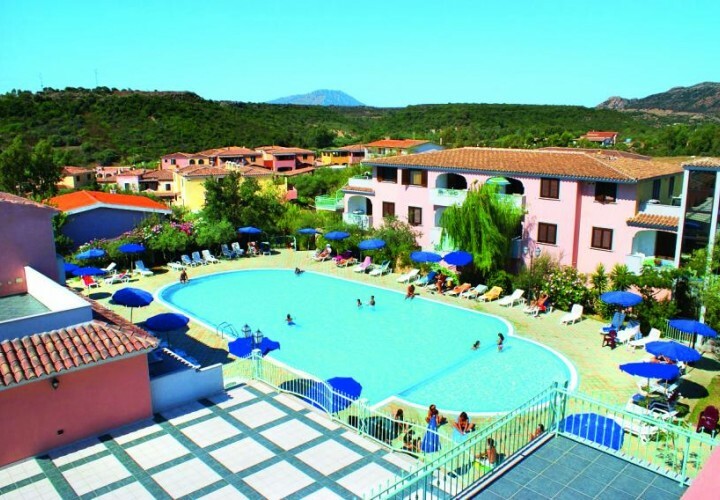 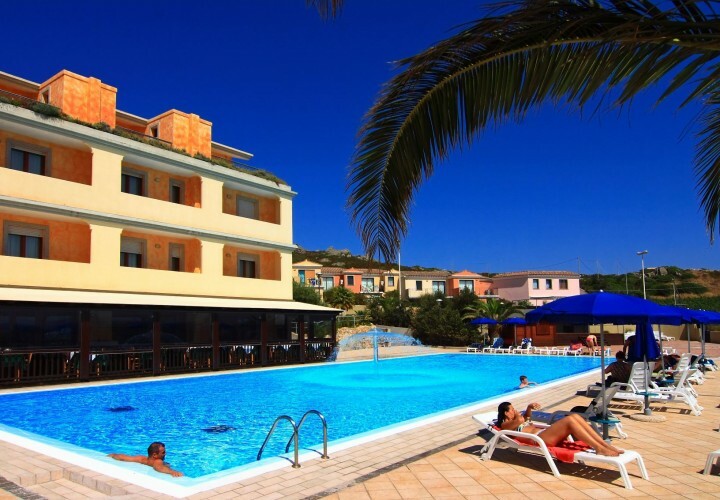 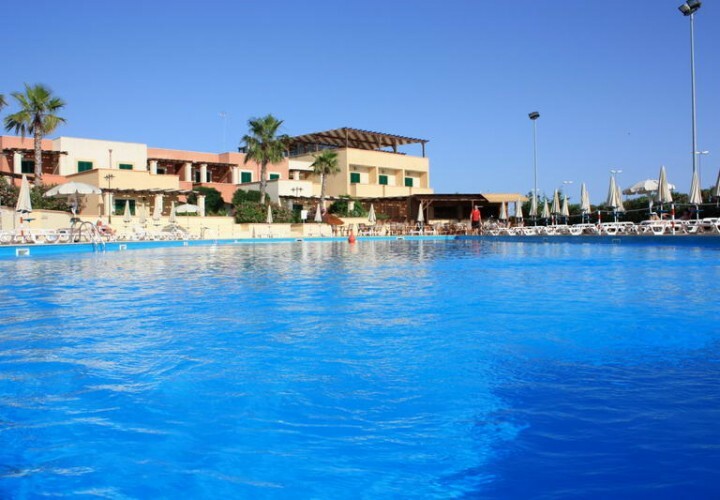 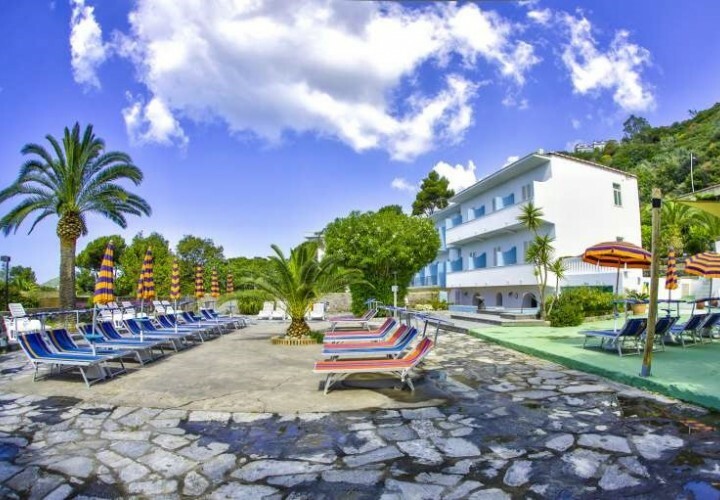 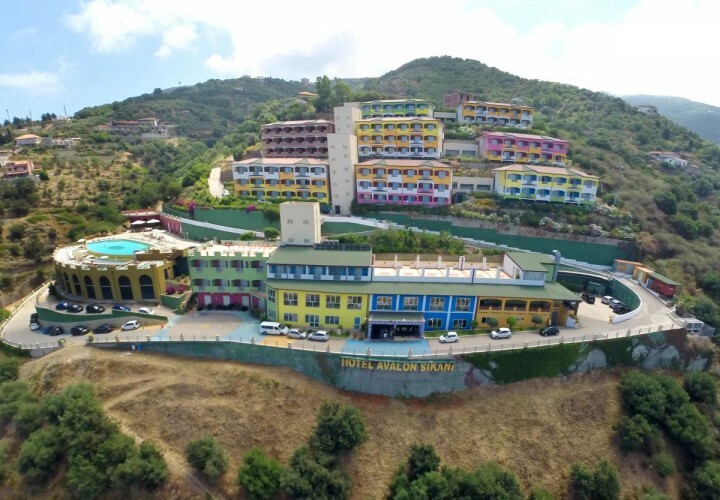 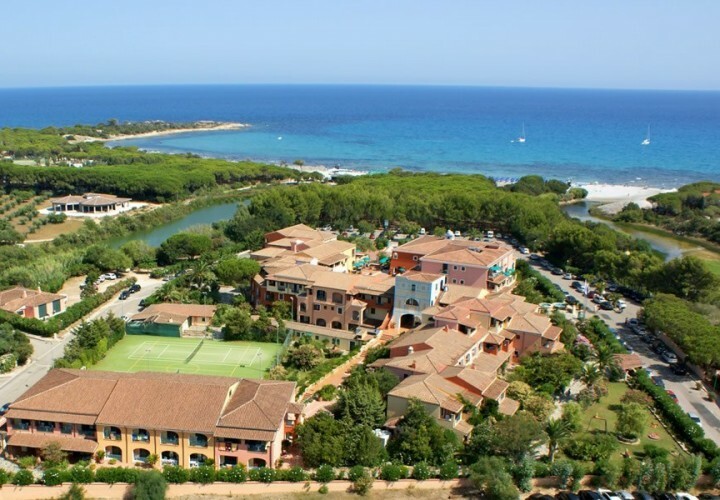 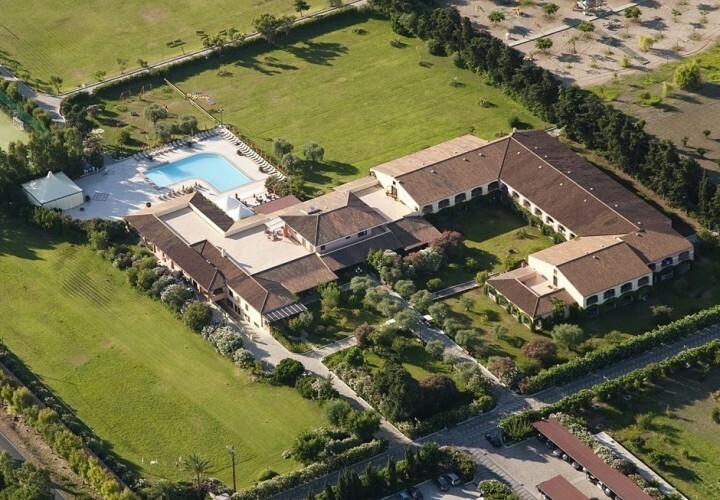 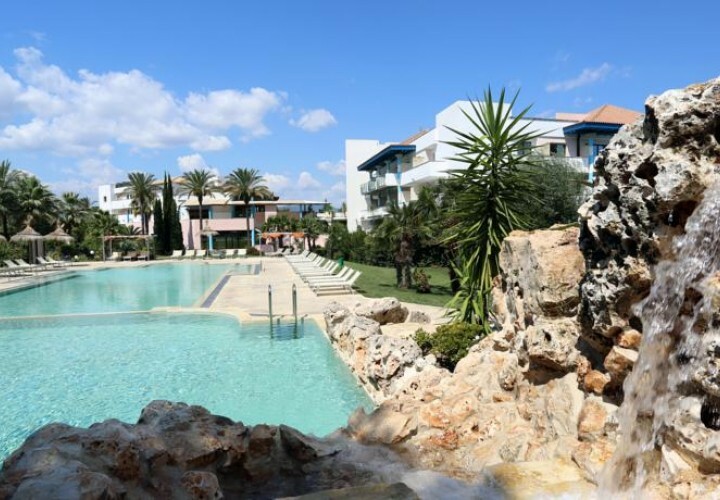 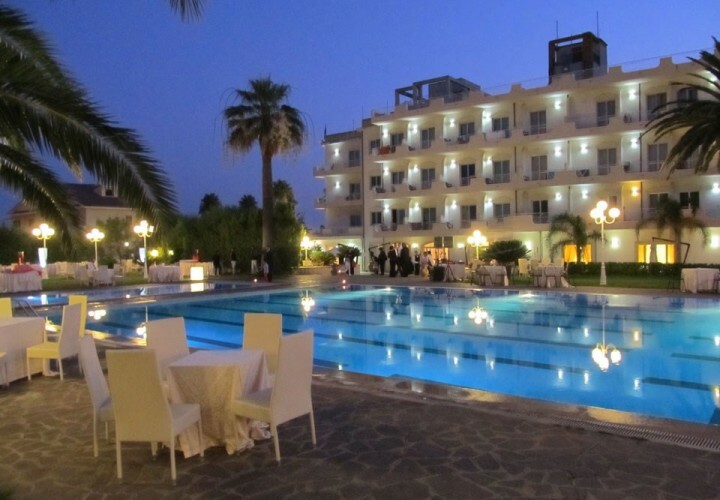 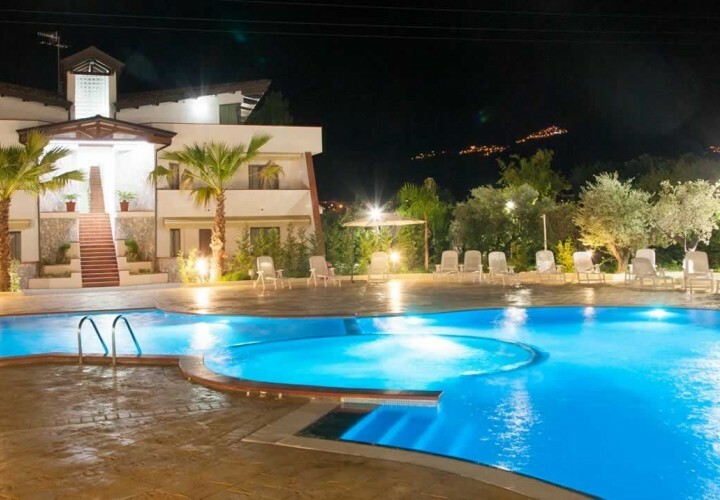 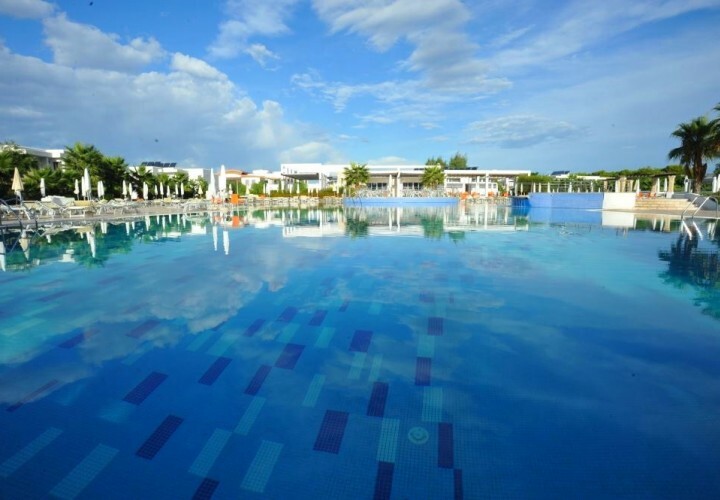 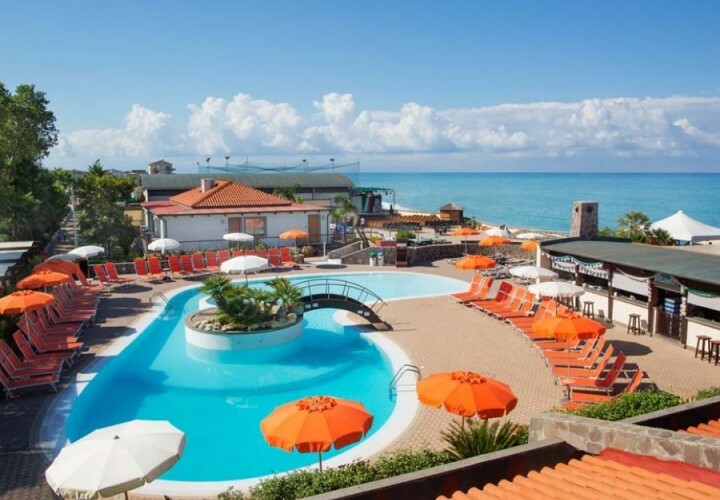 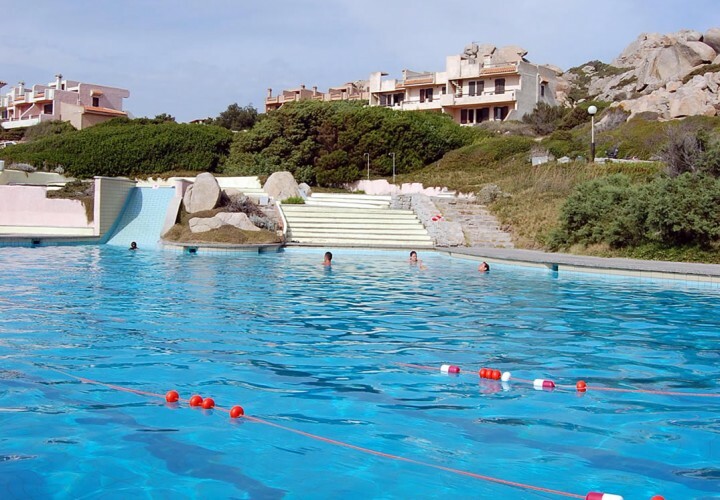 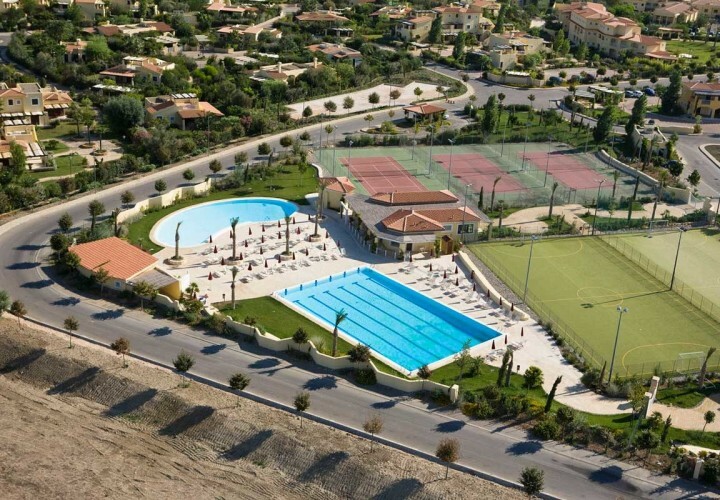 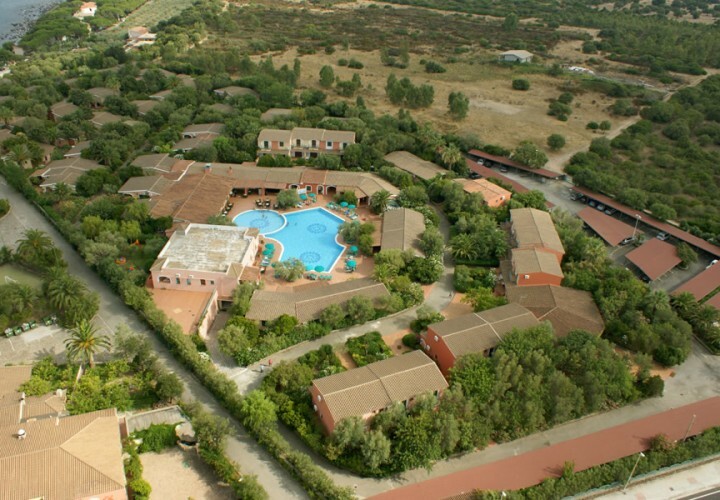 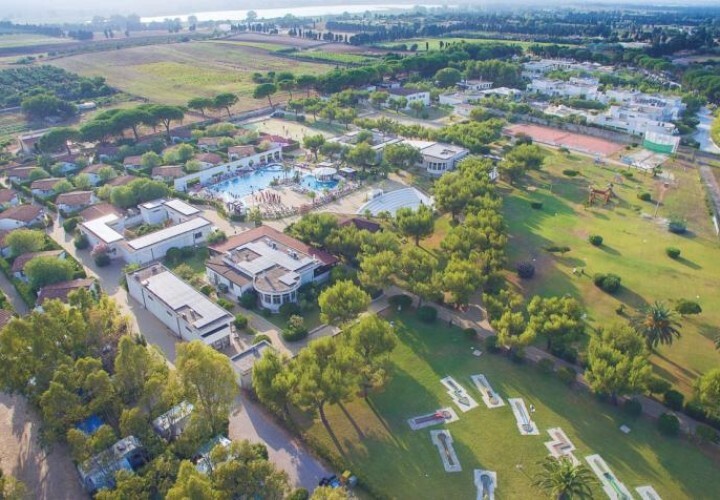 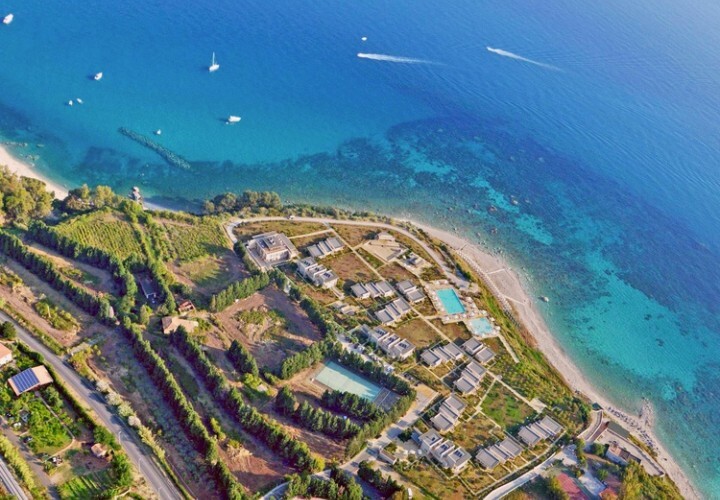 This facility, only 10 km far from the centre of Rossano, is located directly on the sea and has sports facilities, five pools and an entertaining service to experience a fun and relaxing holiday. 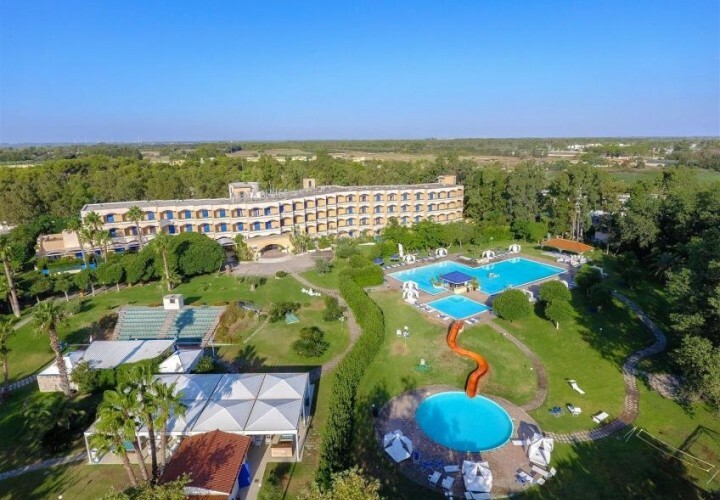 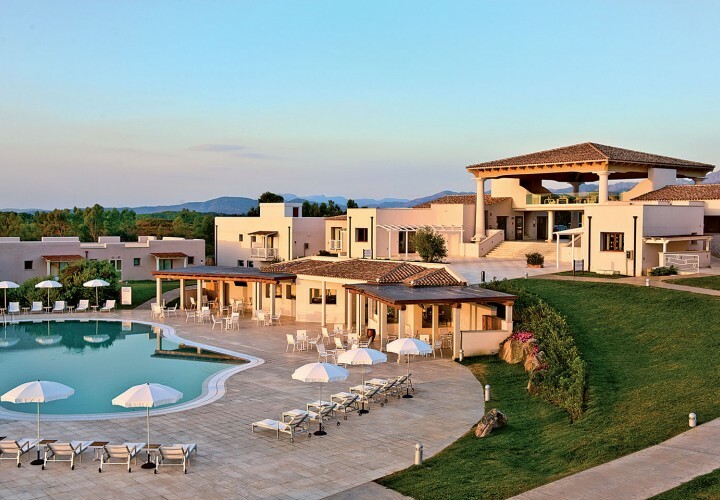 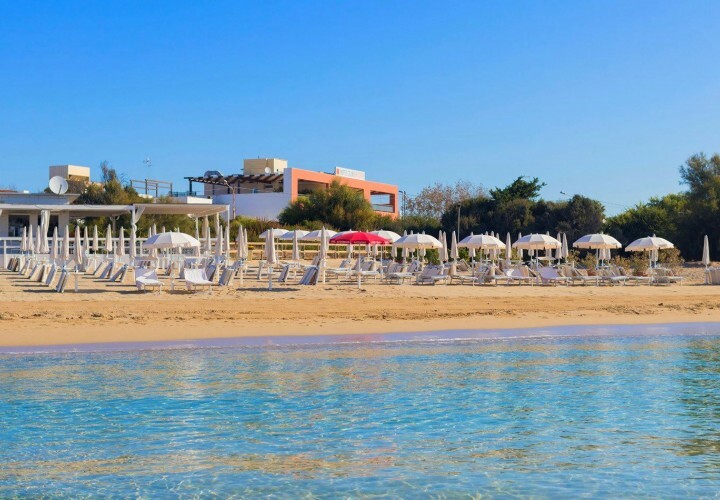 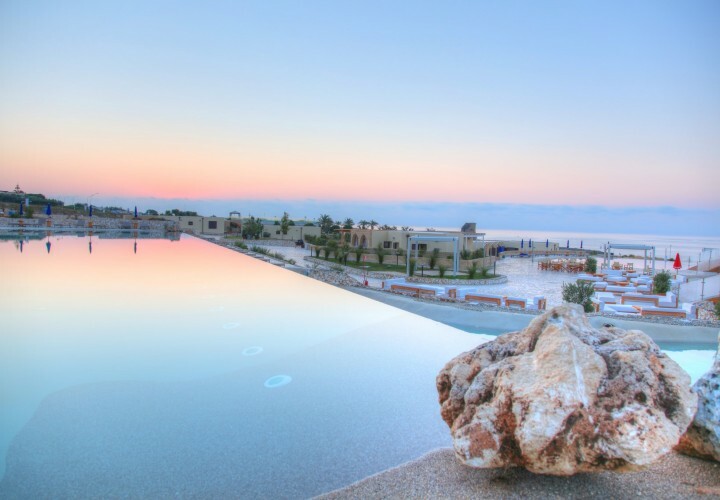 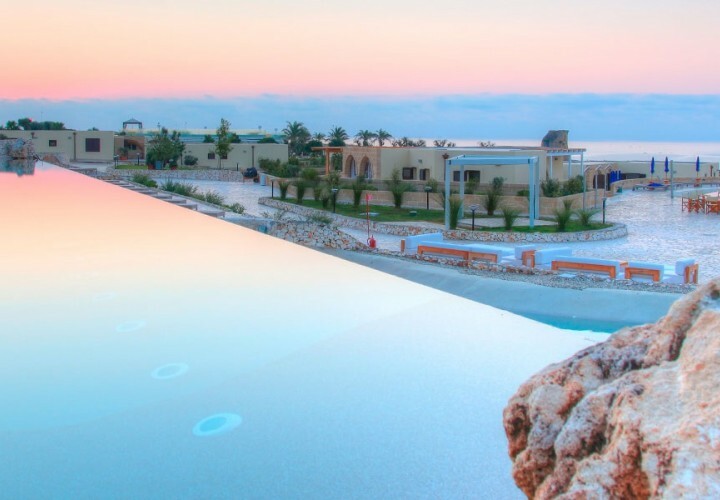 Only 5 km far from Menfi, surrounded by vineyards and olive trees, the Futura Collection Menfi Beach Resort has an efficient wellness centre, pools, beach club and water-sports equipment. 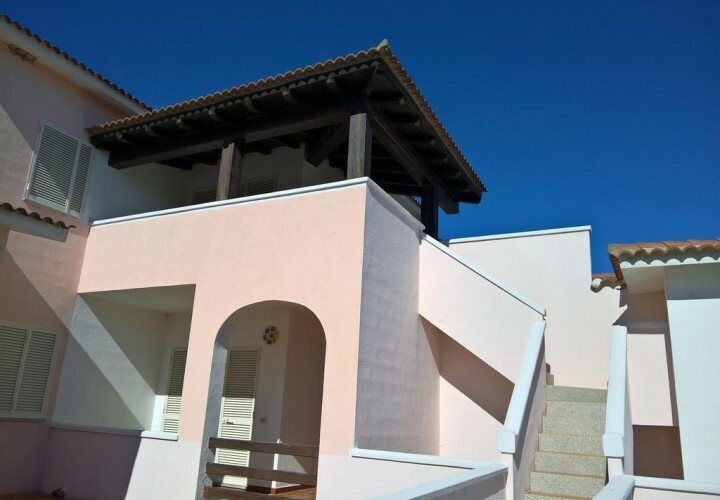 Only a few minutes away from the beach in Torre Lapillo, Porto Cesareo, the Futura Style Chiusurelle has a private beach, a pool, an amphitheater with an outdoor dance floor, playground for children. 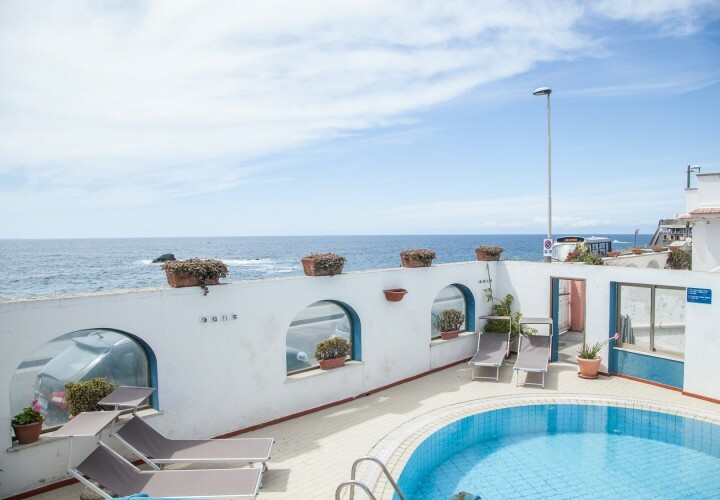 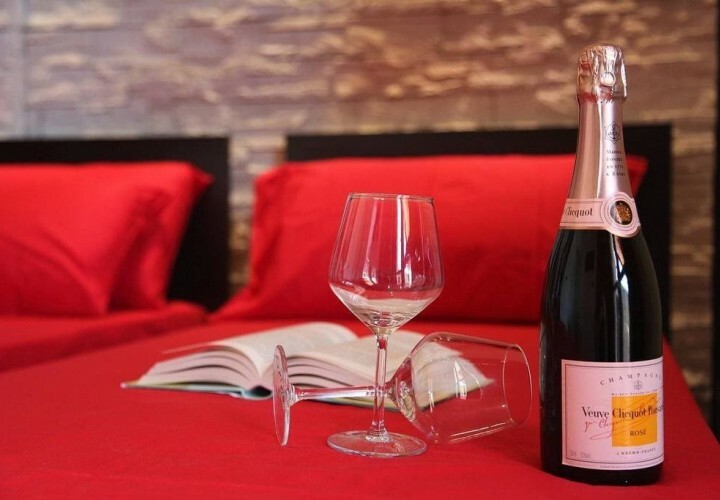 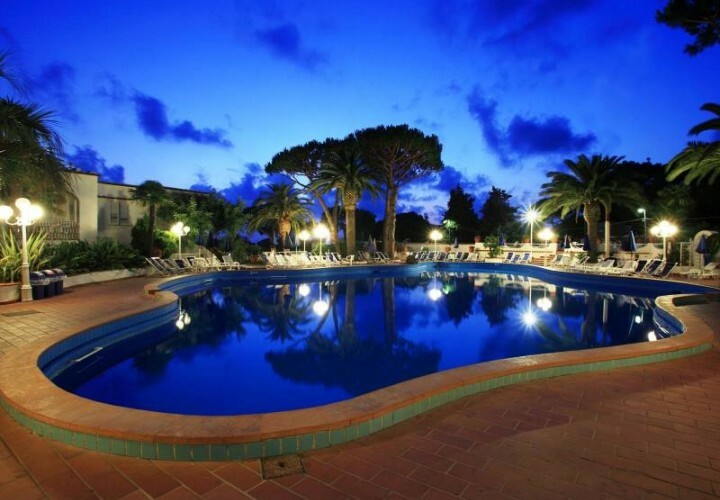 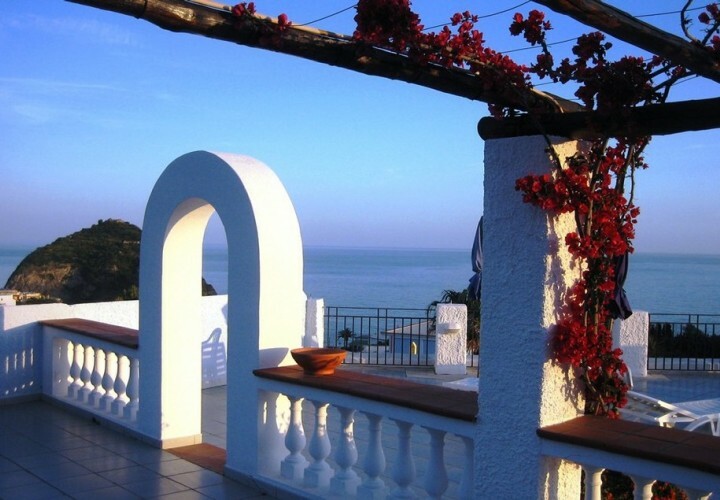 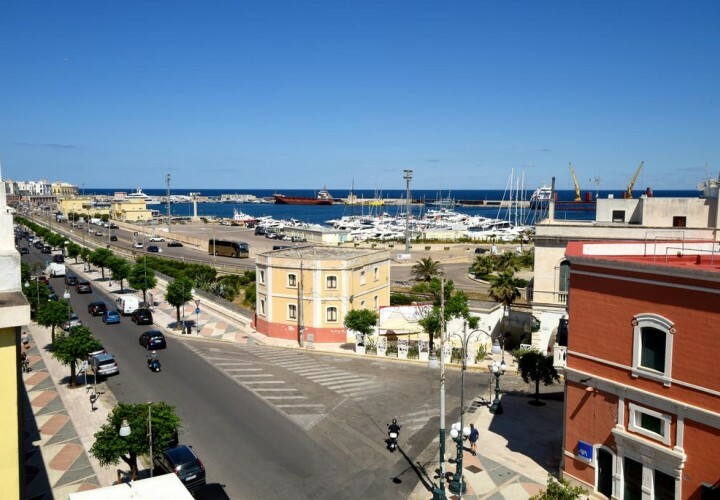 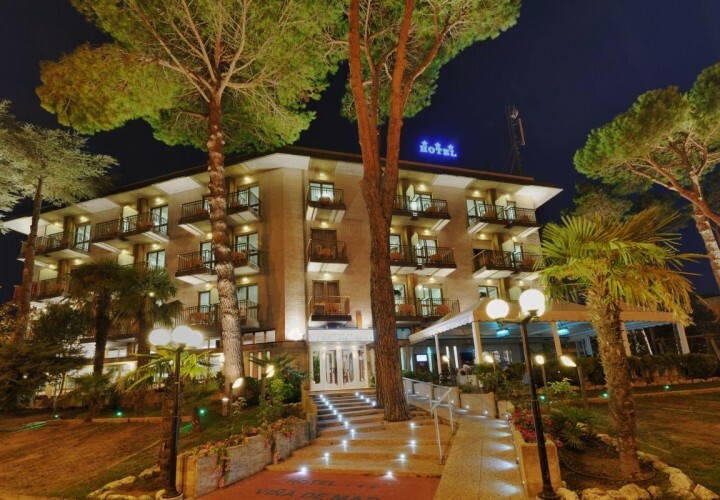 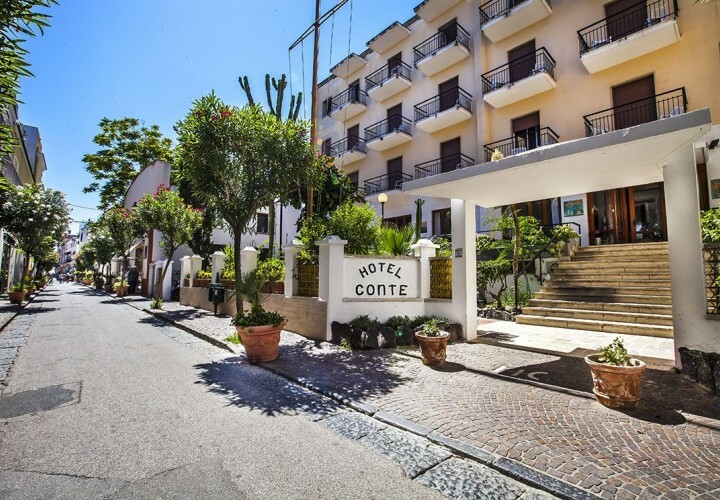 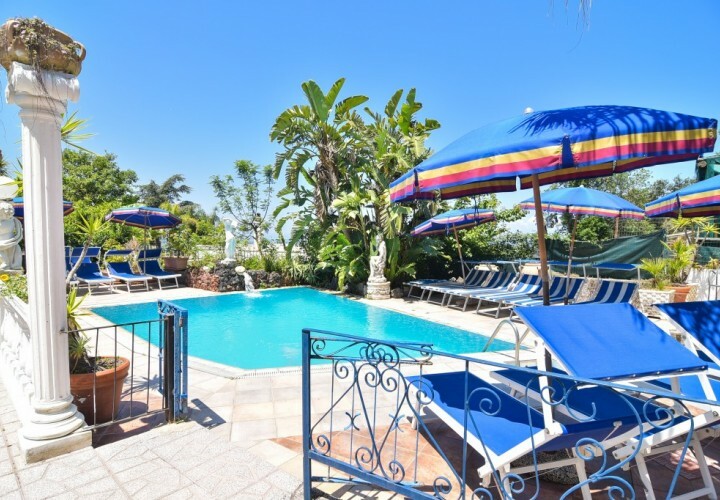 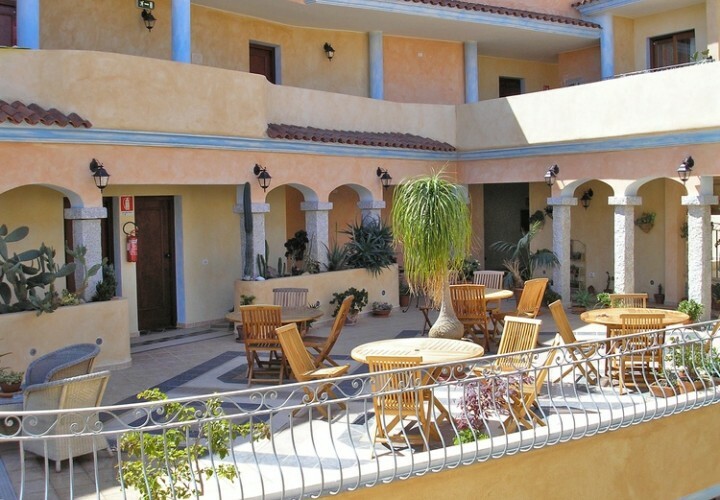 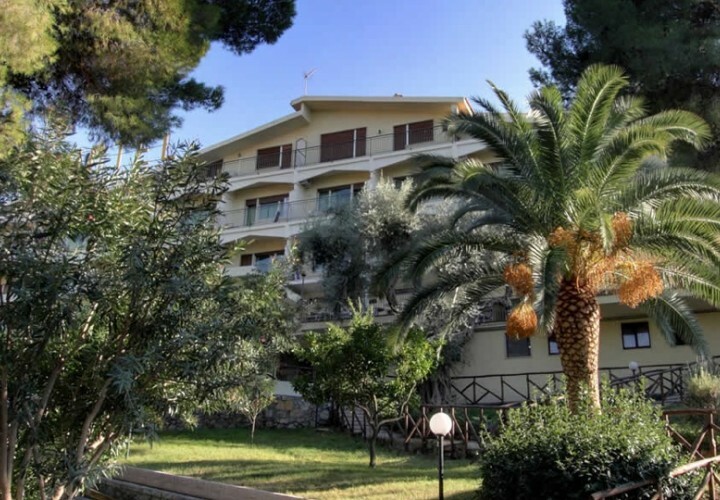 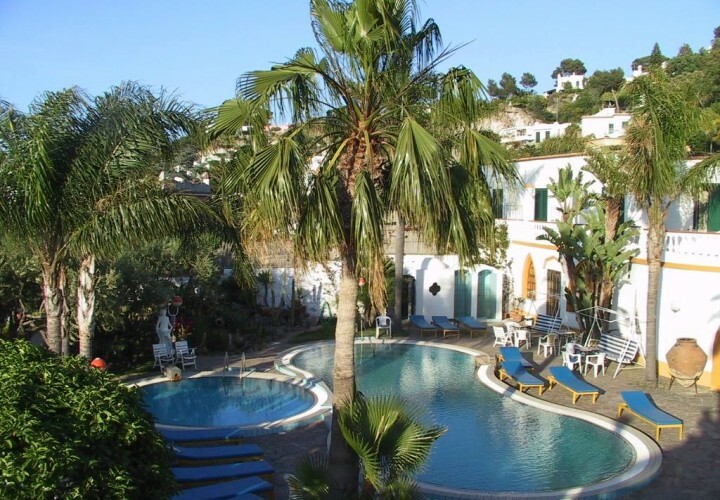 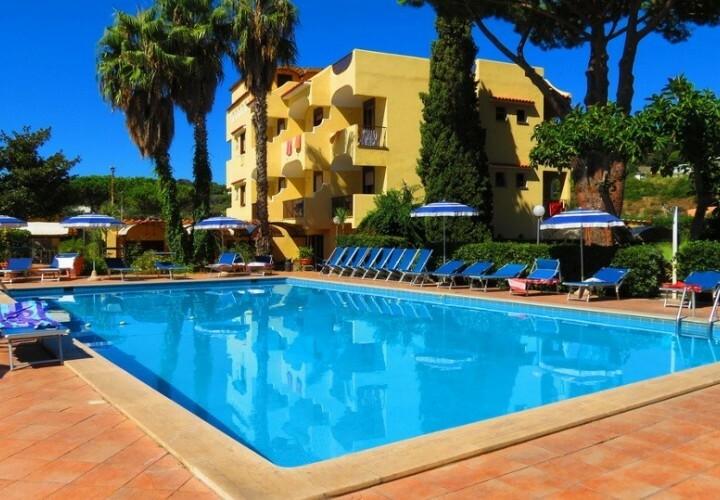 Located in the wonderful Marina di Camerota, this hotel is situated directly on the beach of La Calanca and is the perfect place for those who love privacy but want to stay close to the city centre. 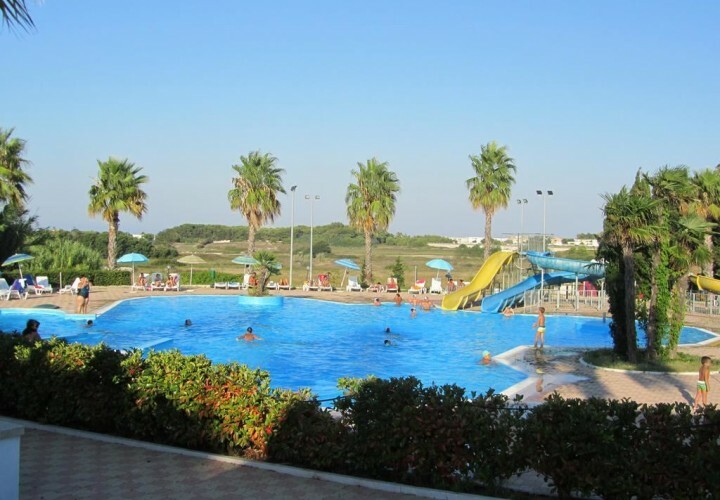 Surrounded by the mediterranean scrub and situated directly on the sea, this facility has a big pool and a private beach that make it the ideal place for families with children. 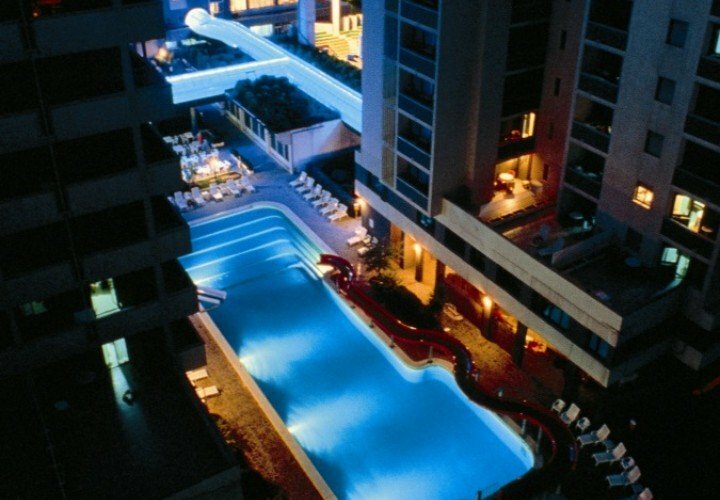 Unbeatable rates for a high-quality product. 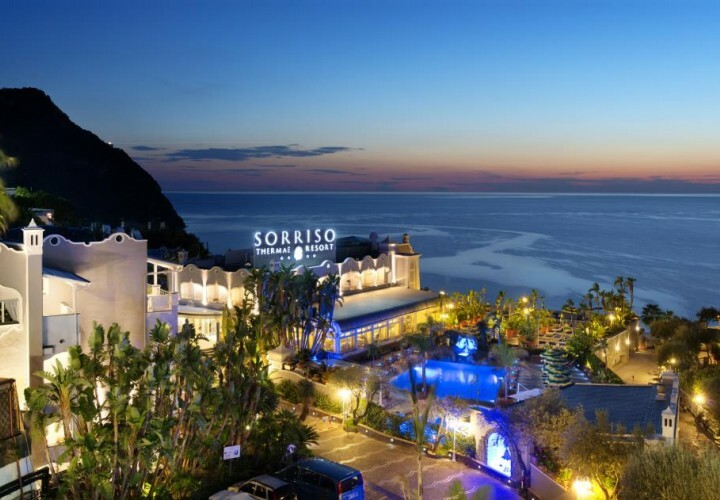 Discover the best promotions and spend your holiday in one of the four-star hotels selected by Travellero for this perfect formula.